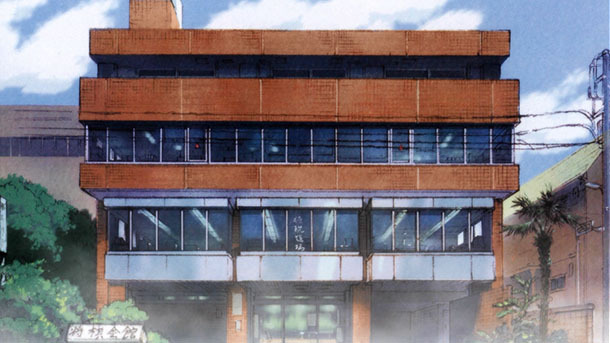 Special Note: This issue compresses two weeks into one post. 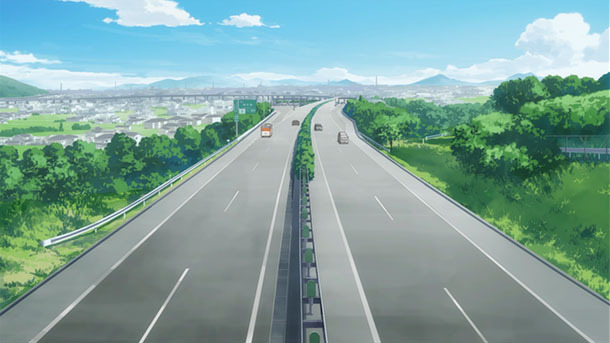 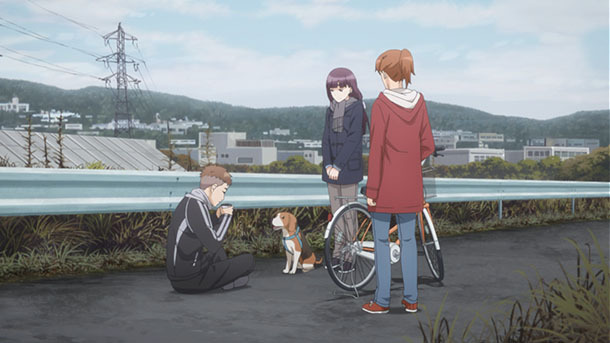 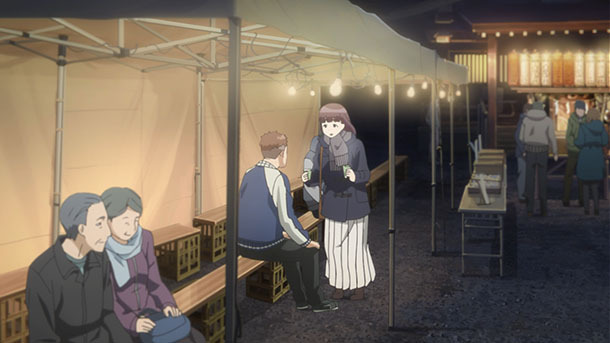 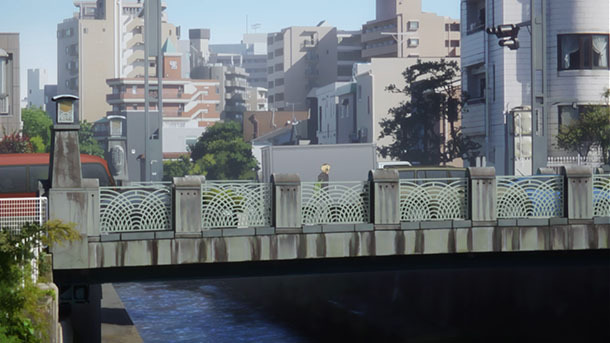 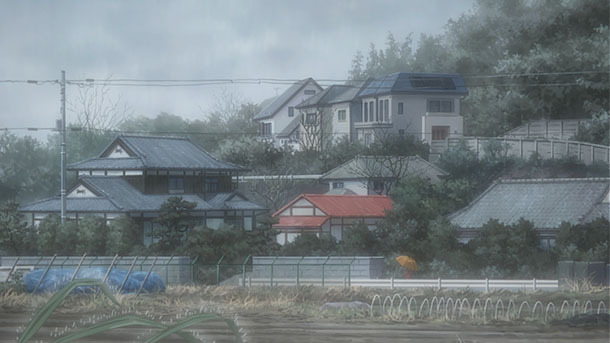 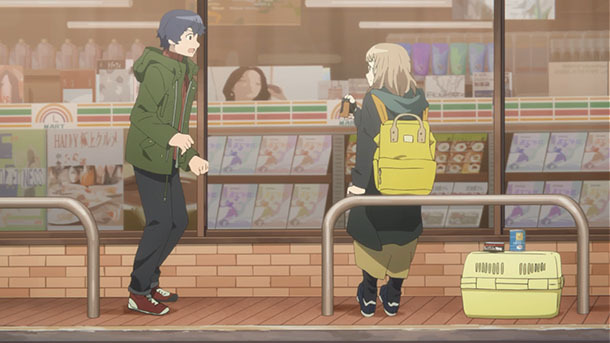 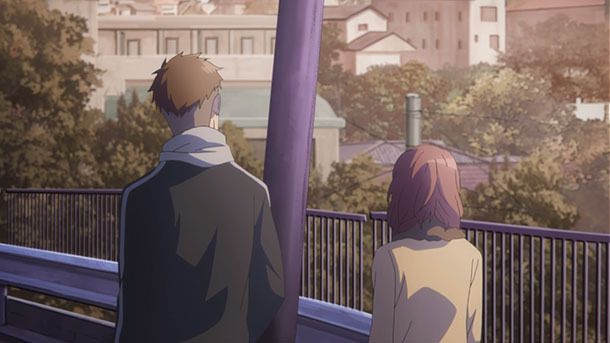 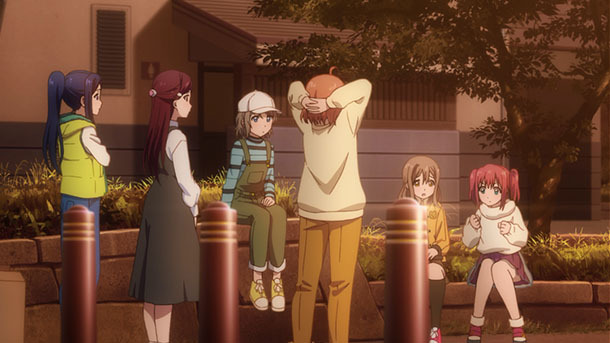 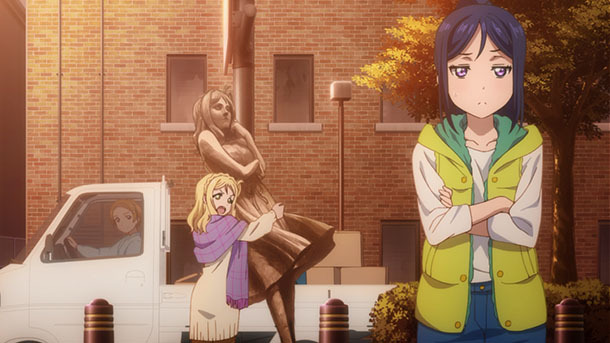 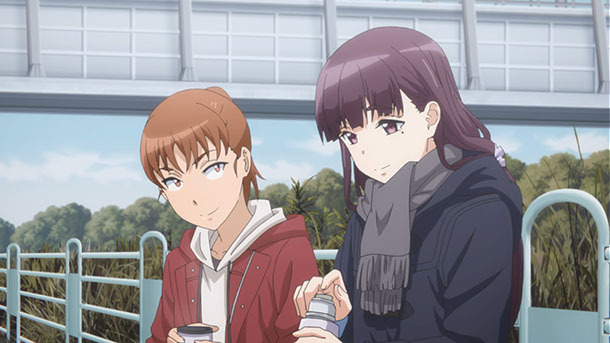 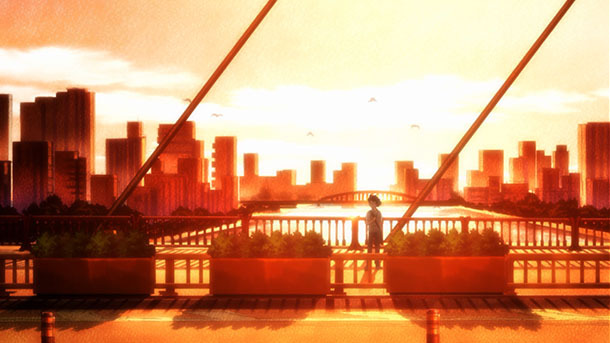 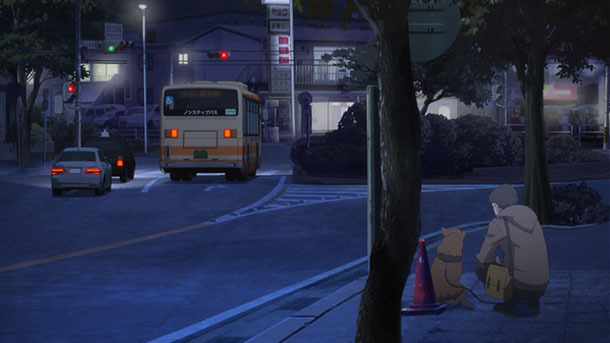 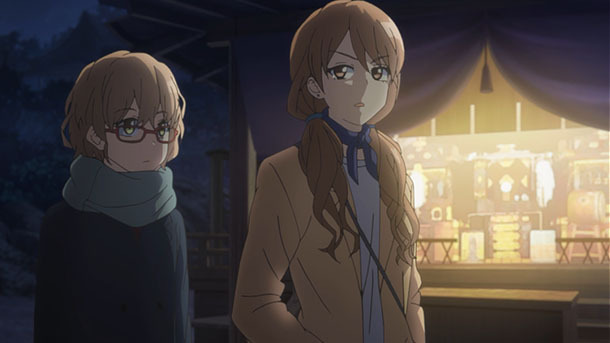 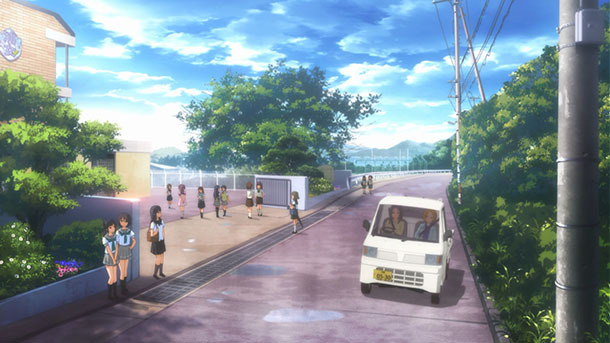 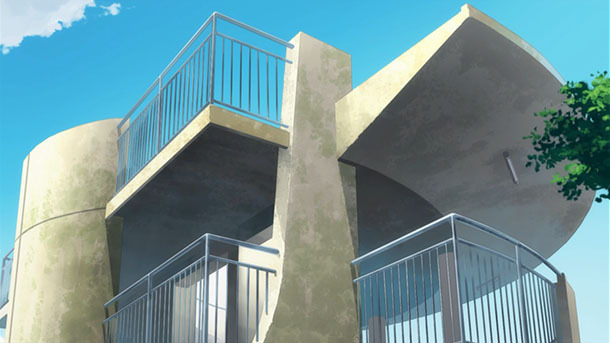 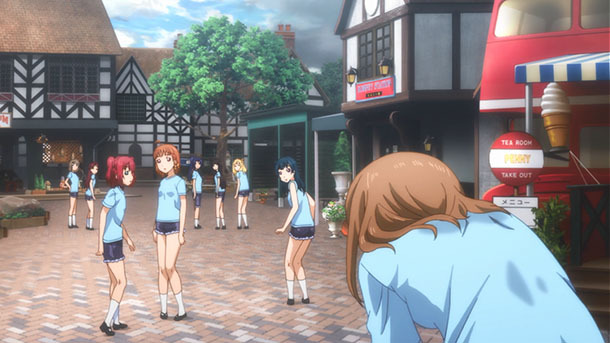 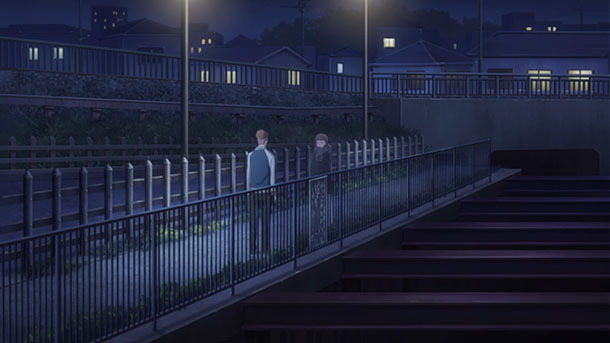 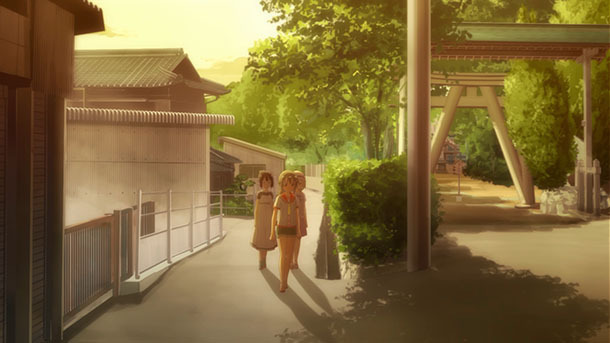 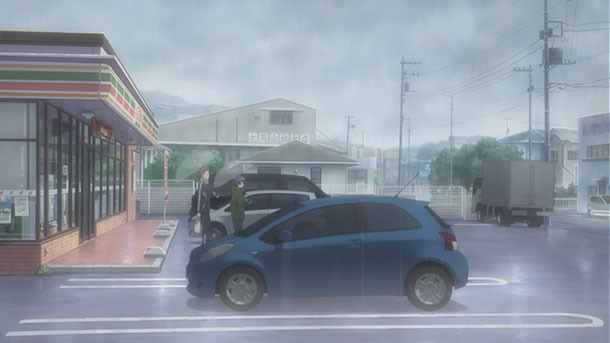 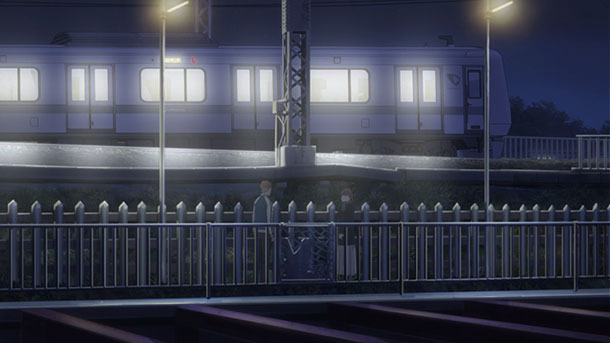 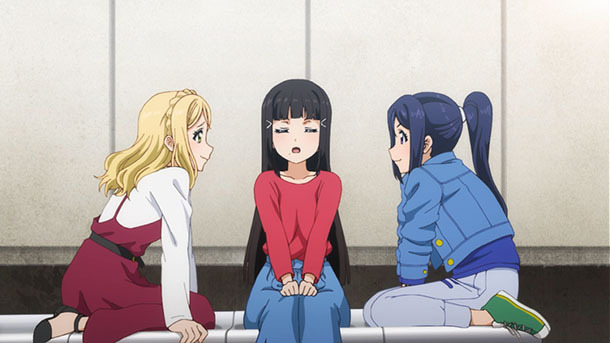 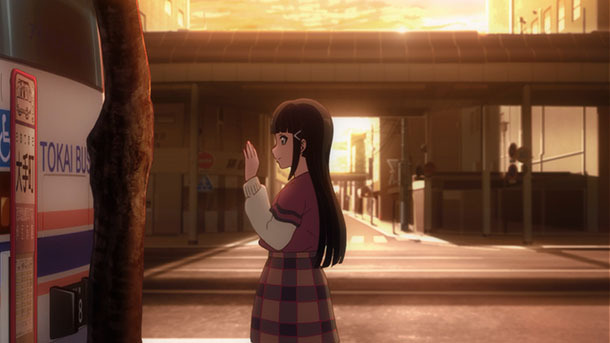 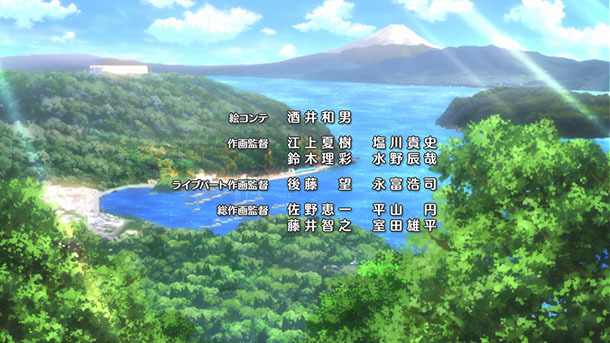 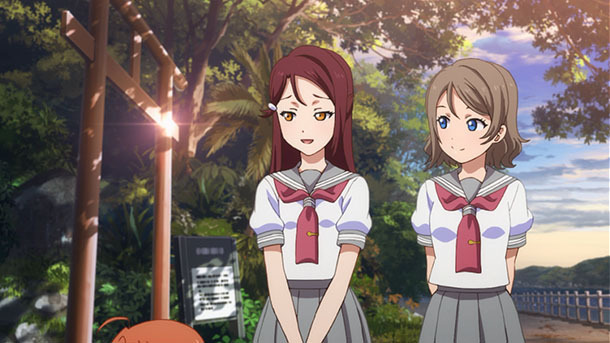 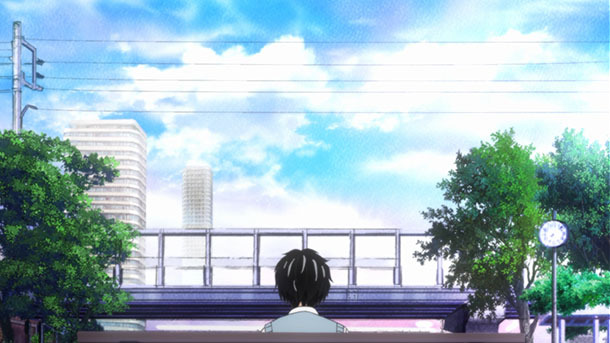 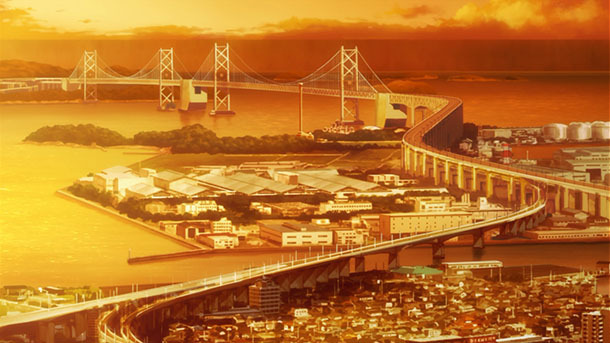 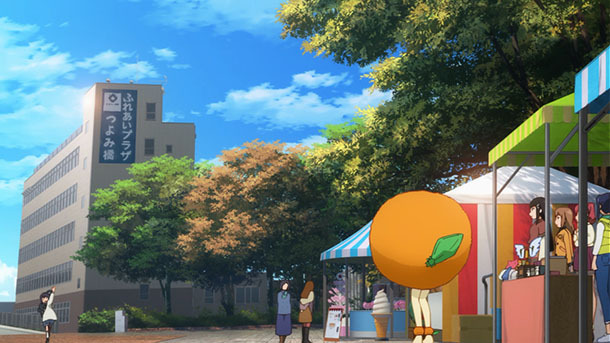 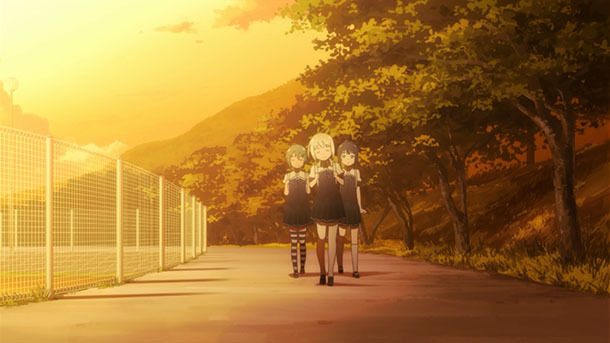 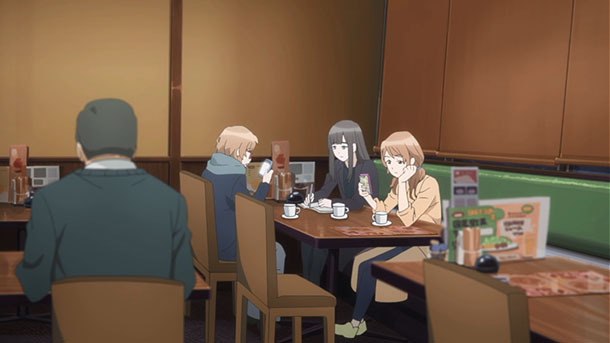 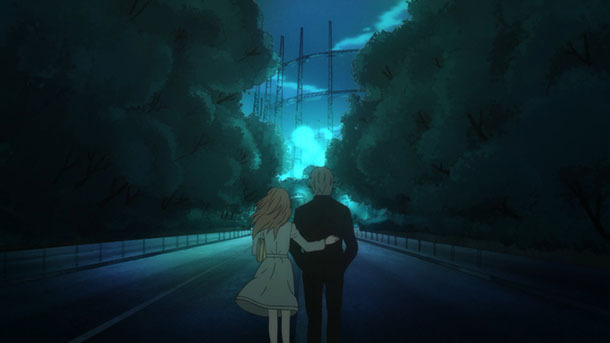 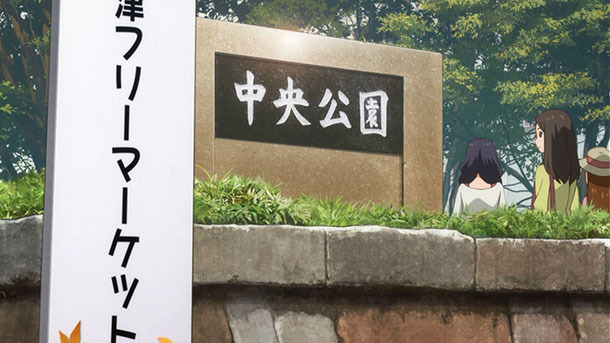 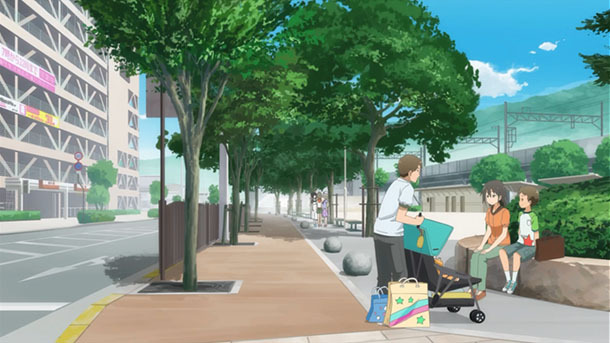 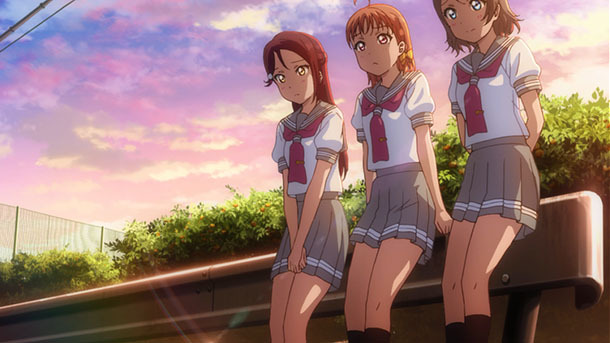 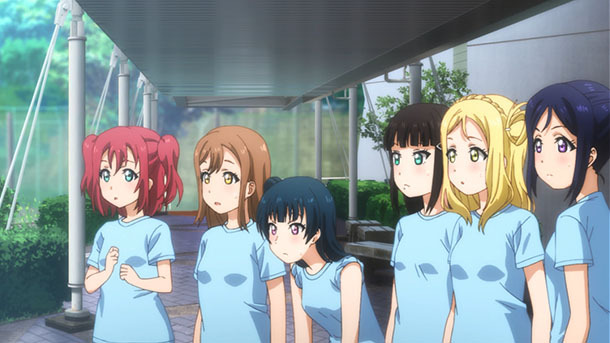 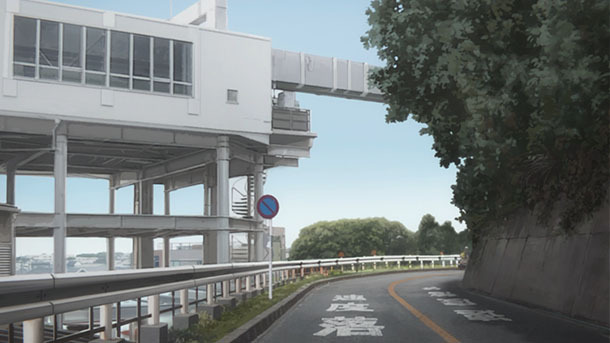 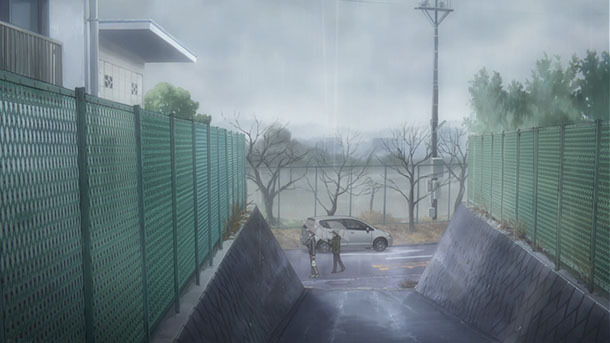 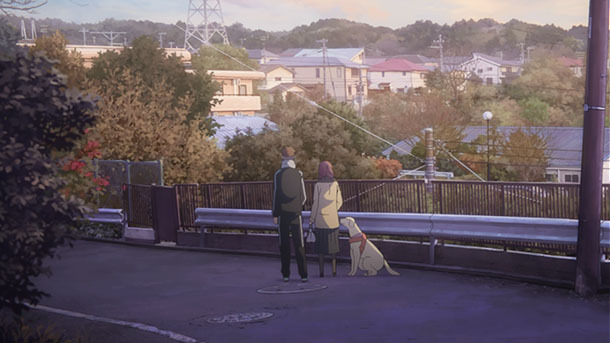 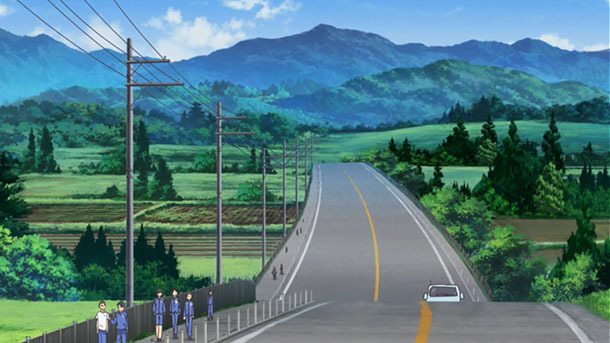 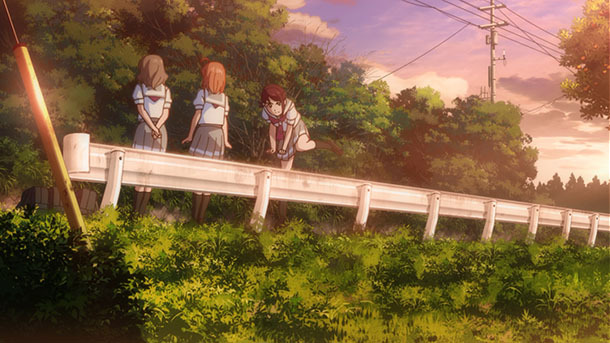 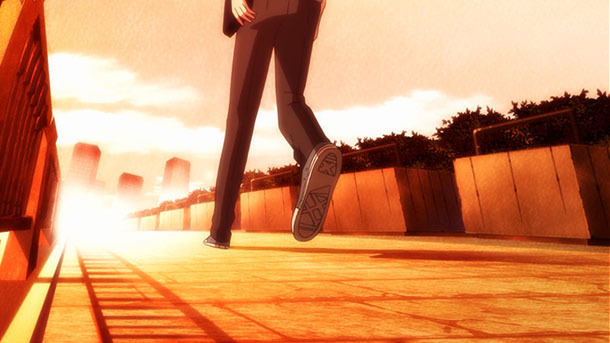 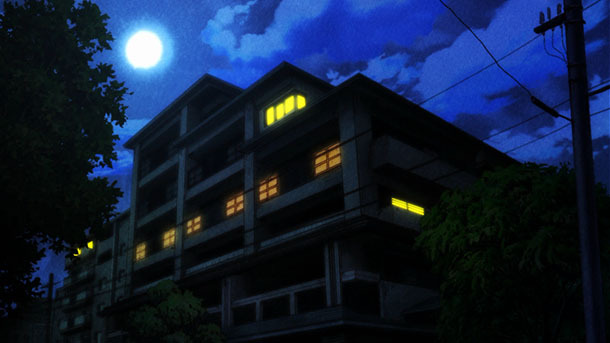 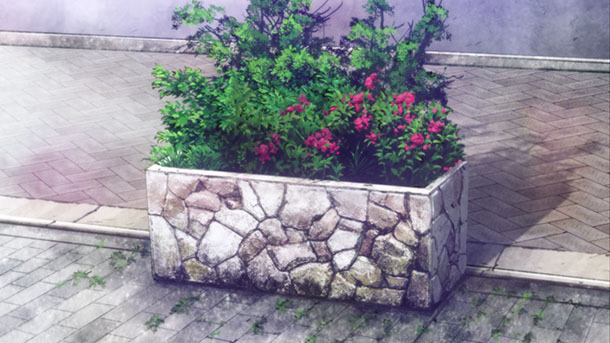 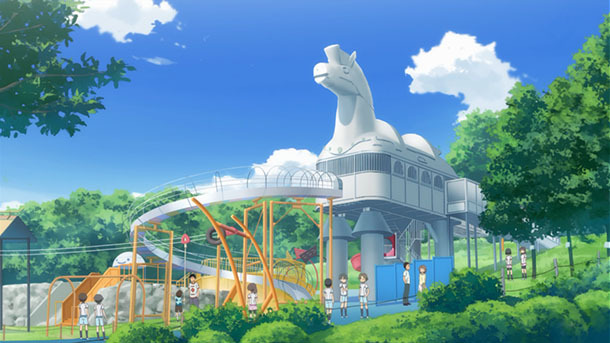 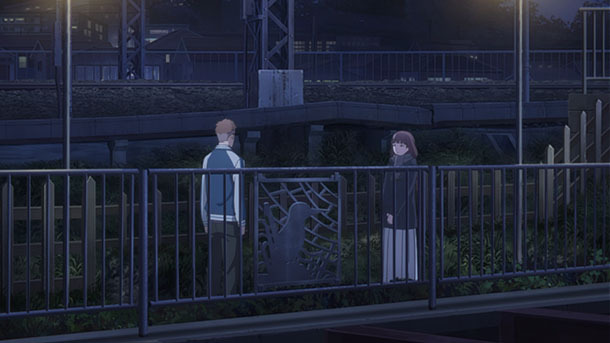 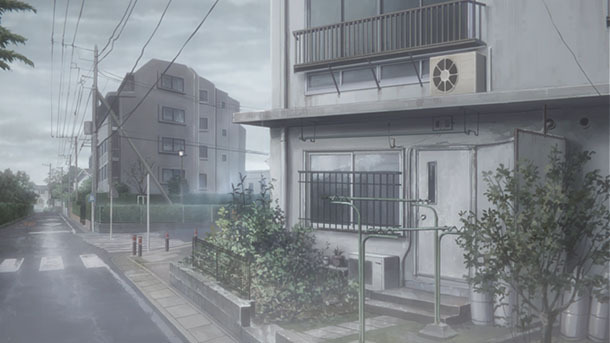 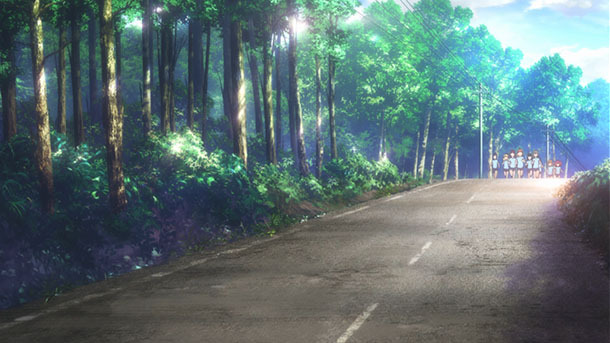 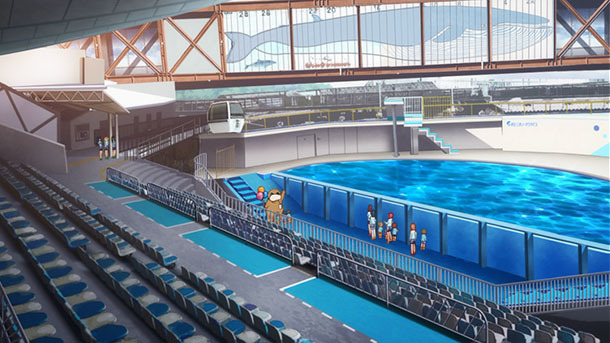 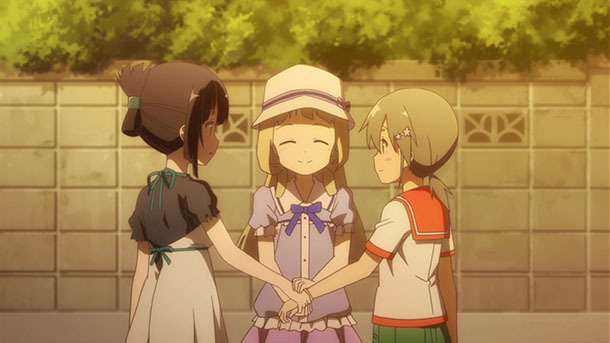 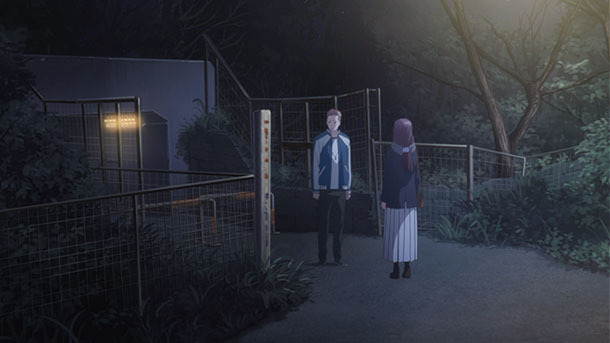 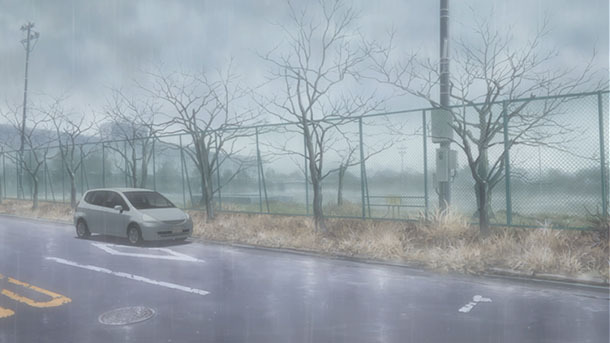 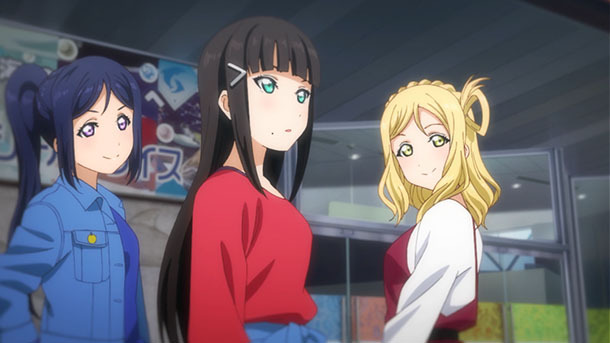 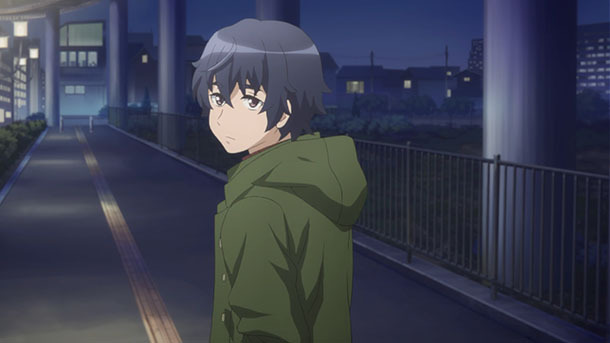 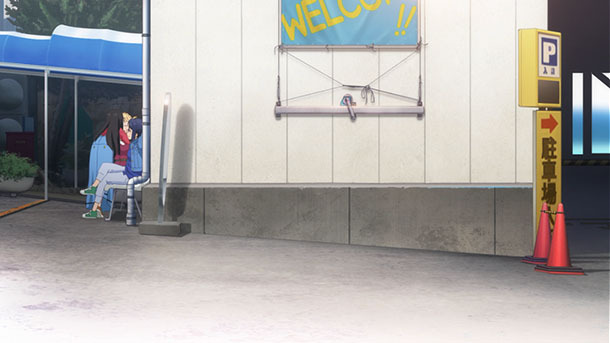 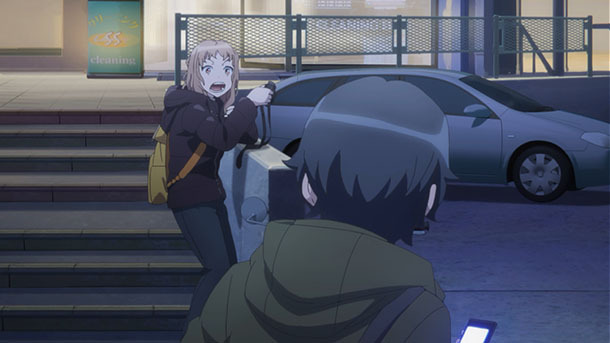 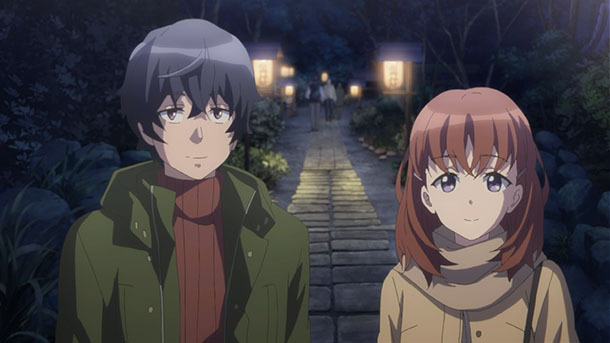 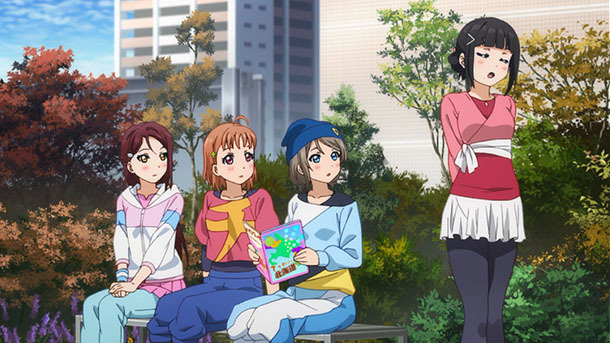 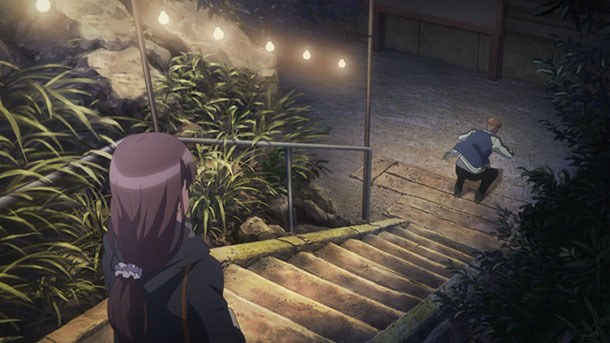 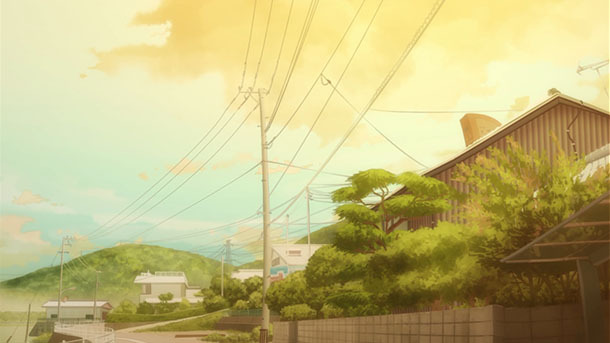 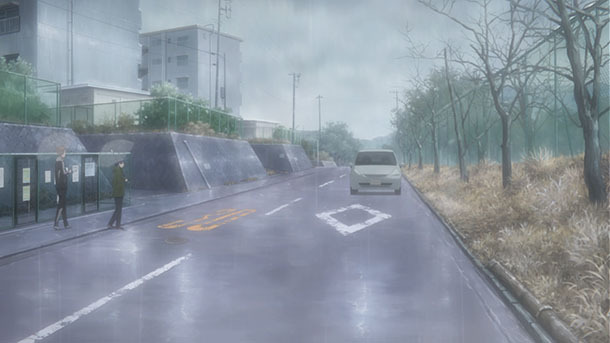 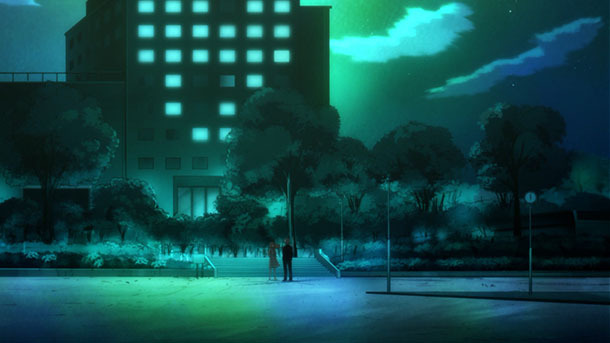 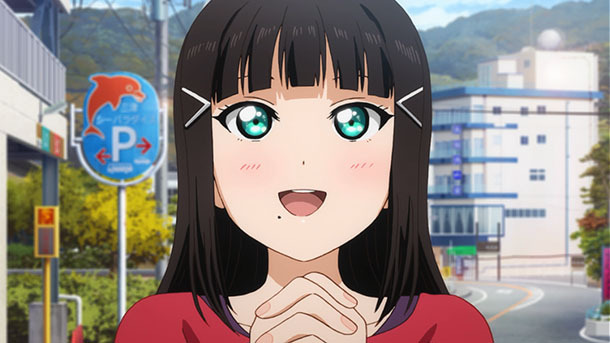 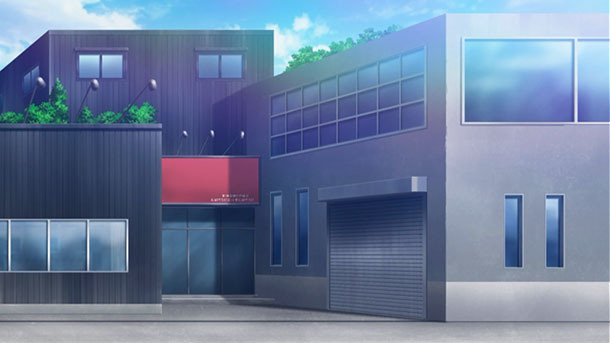 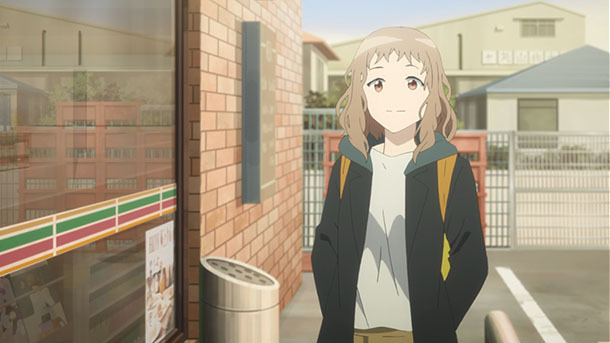 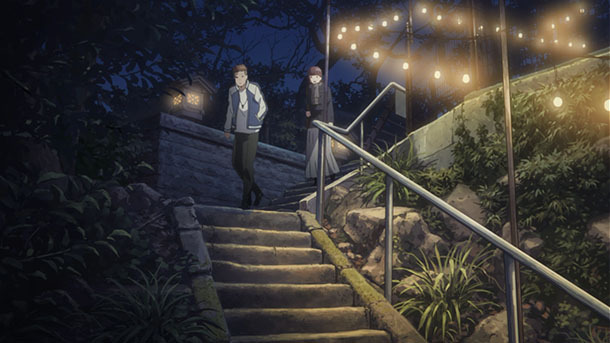 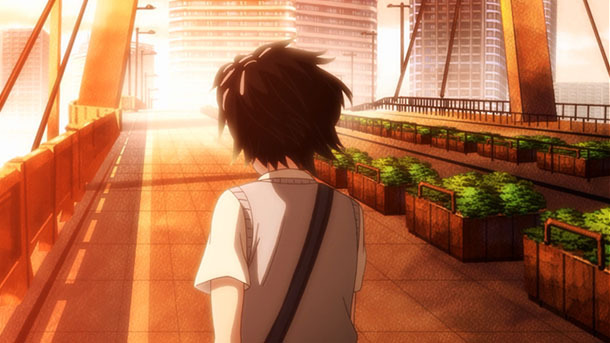 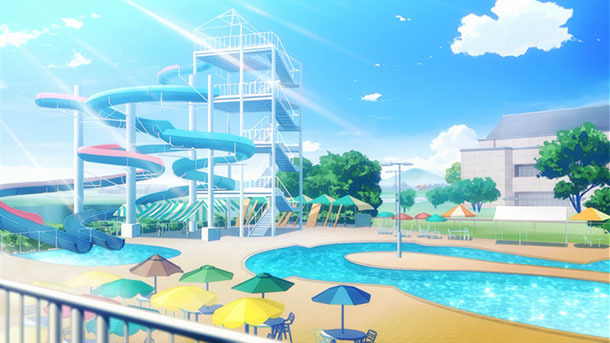 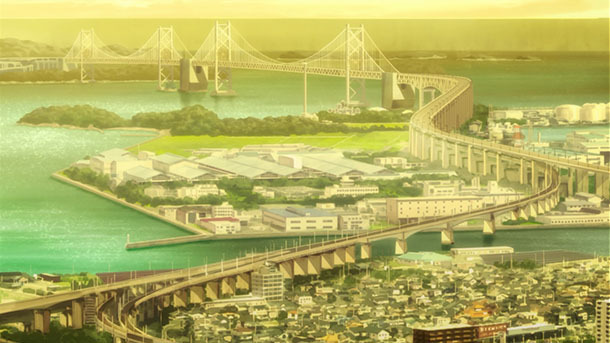 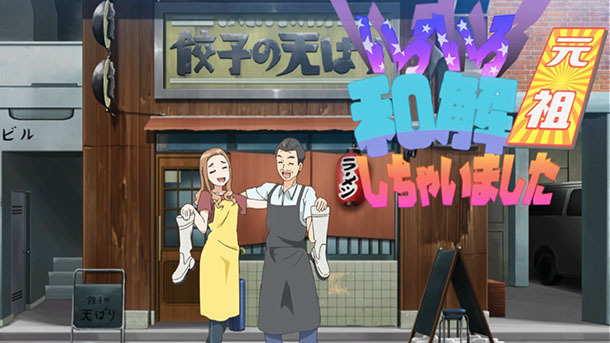 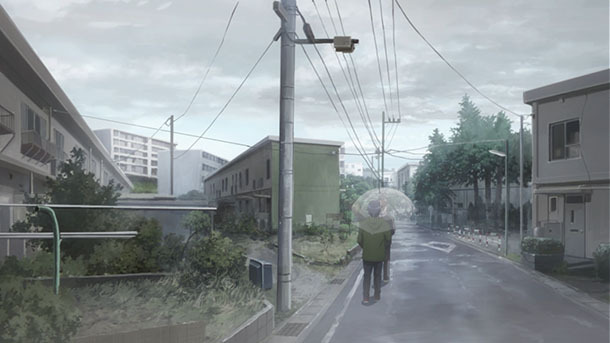 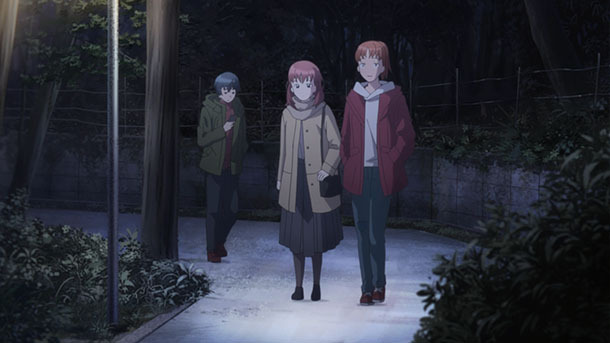 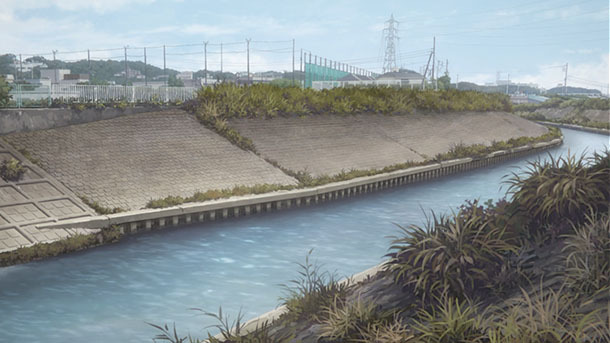 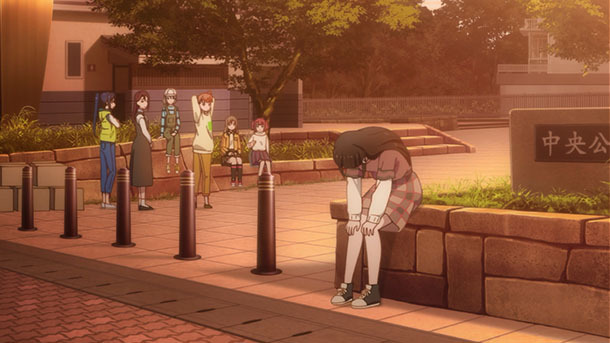 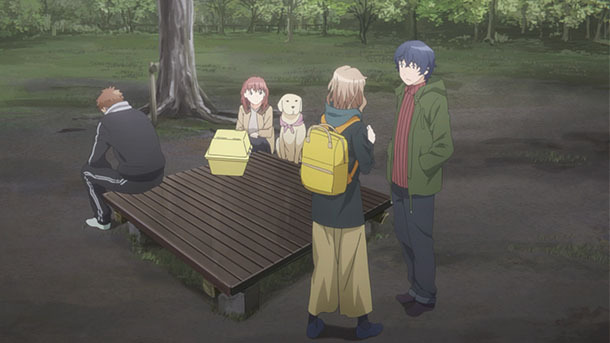 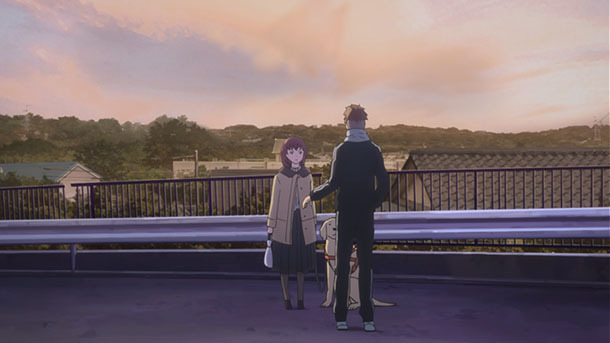 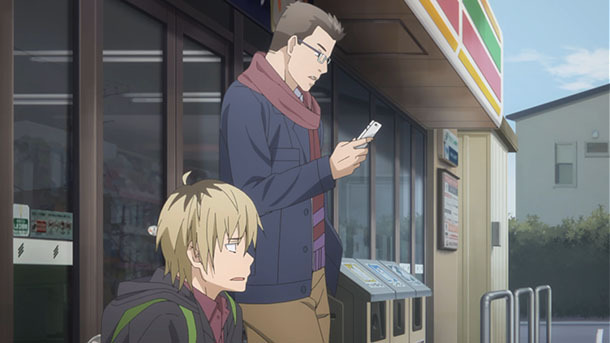 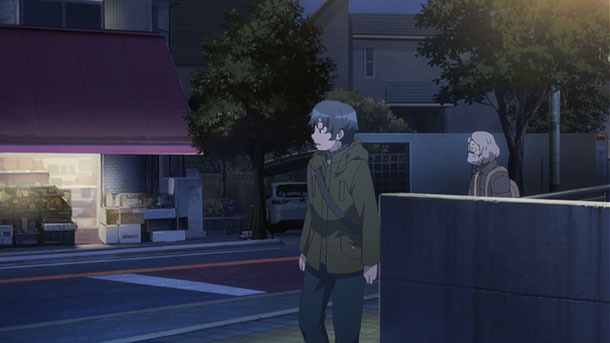 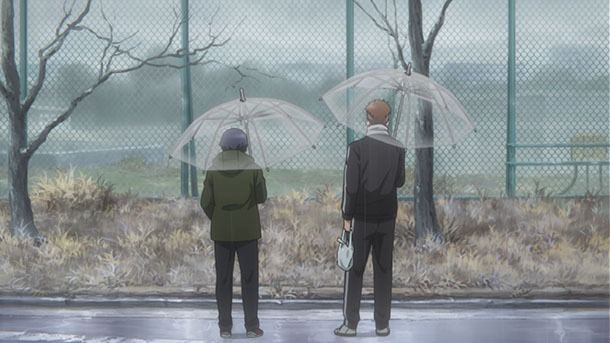 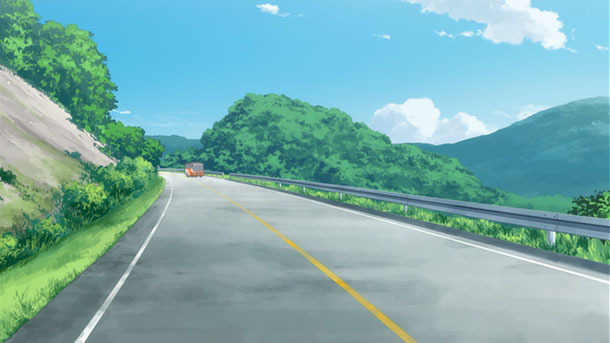 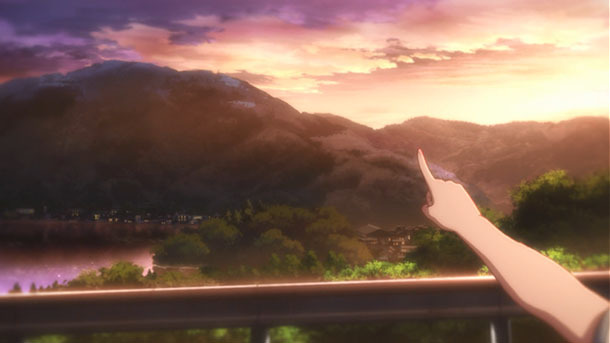 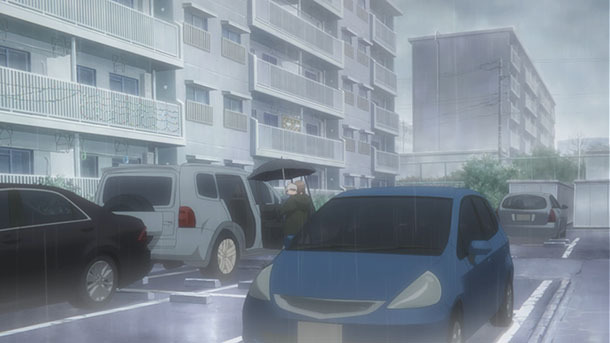 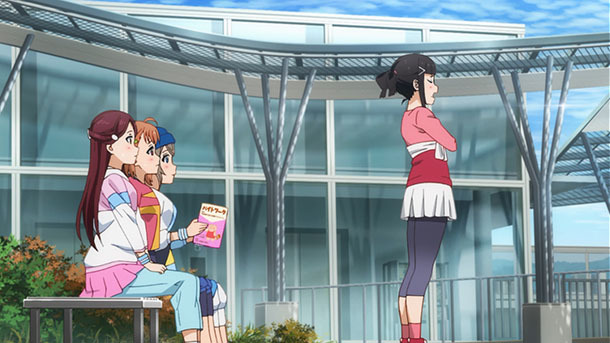 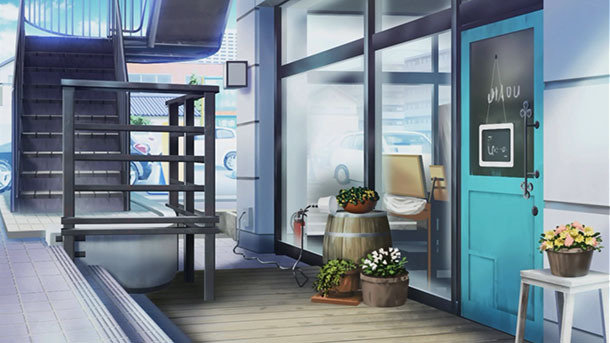 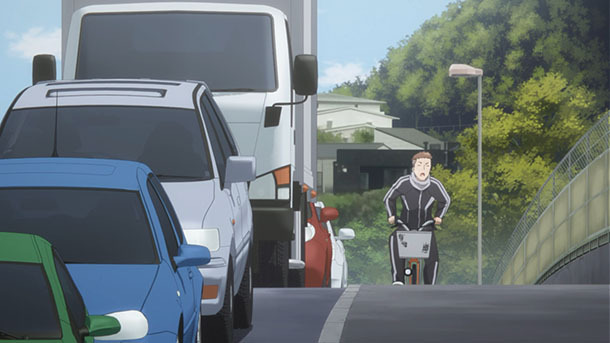 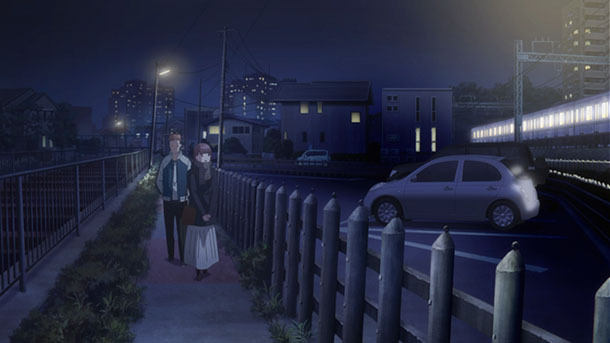 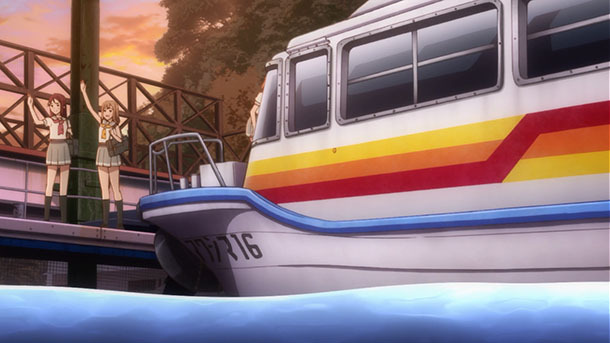 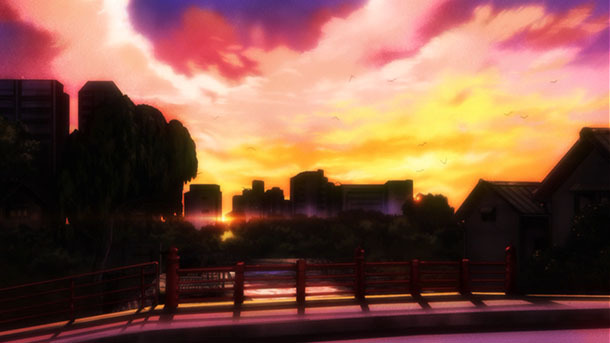 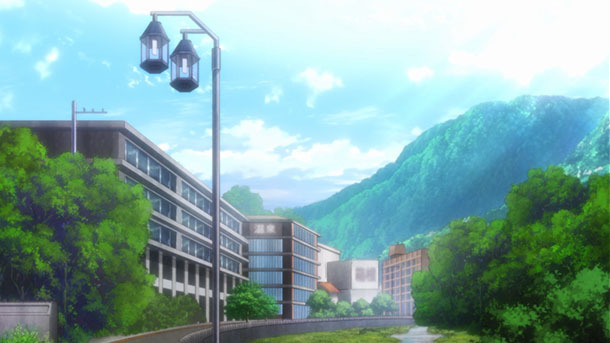 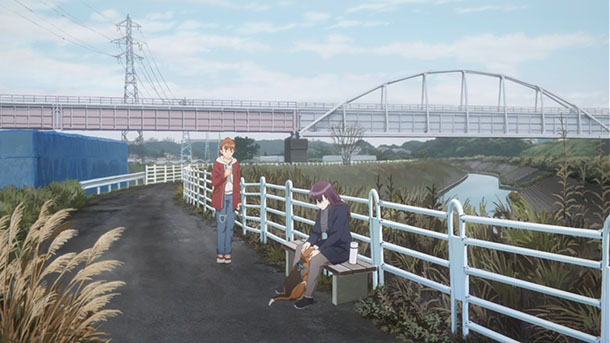 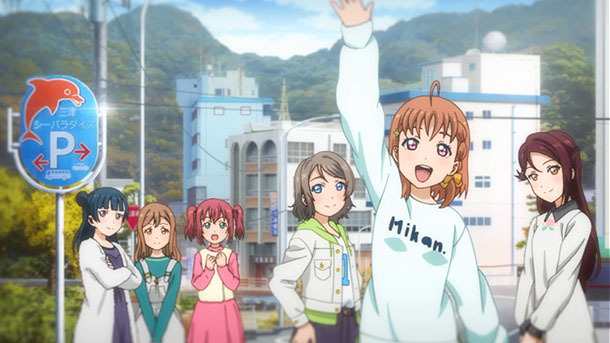 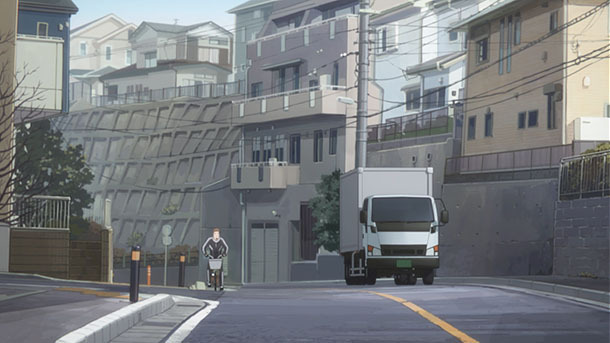 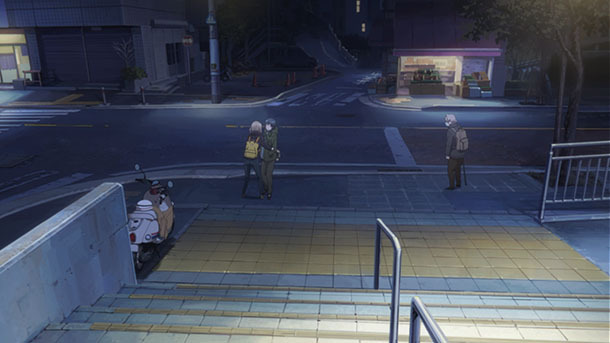 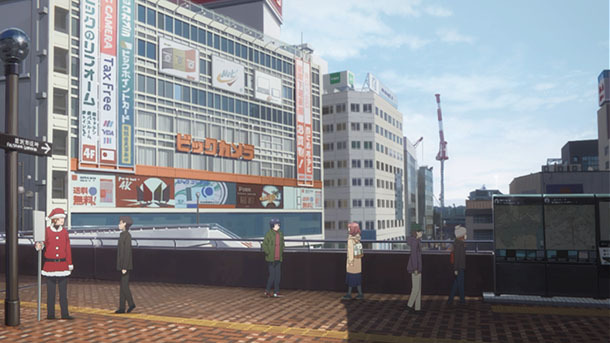 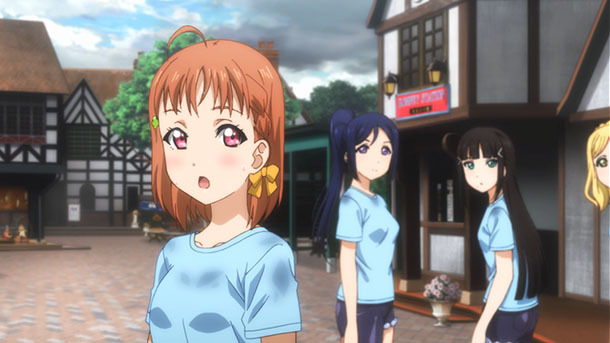 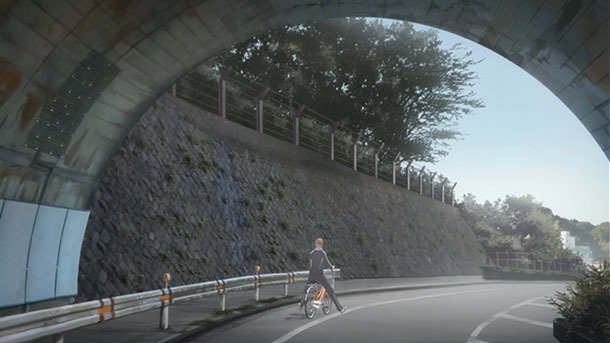 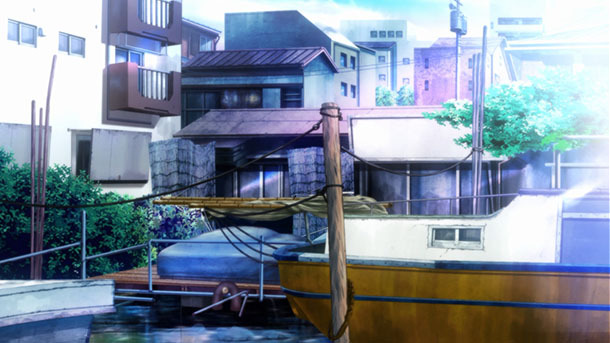 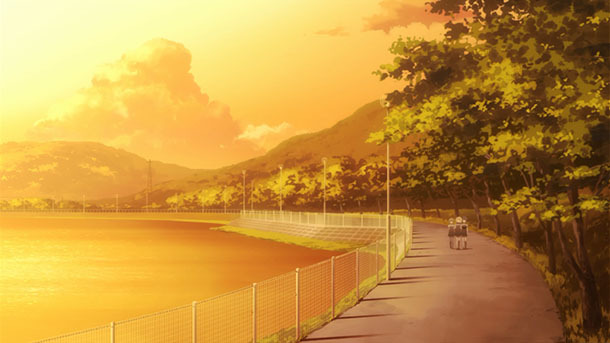 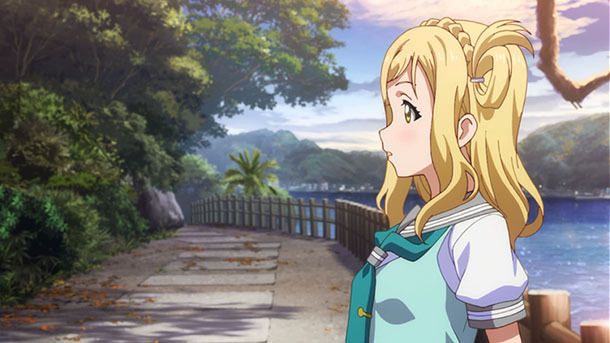 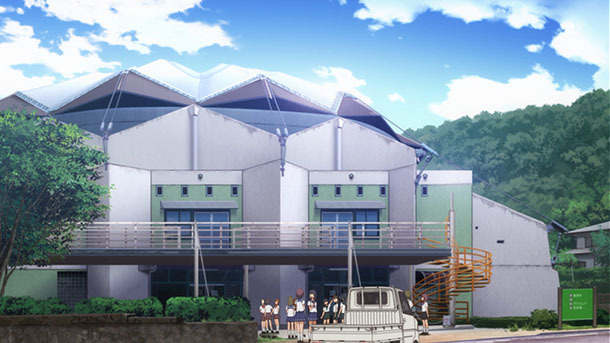 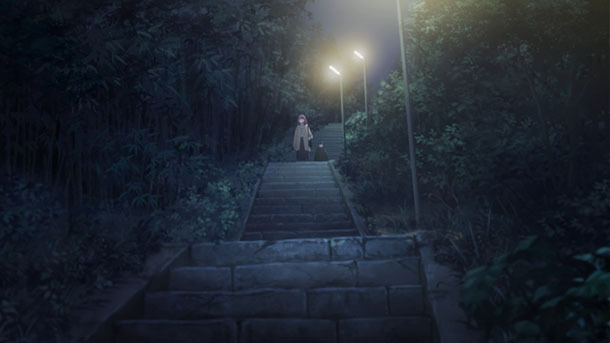 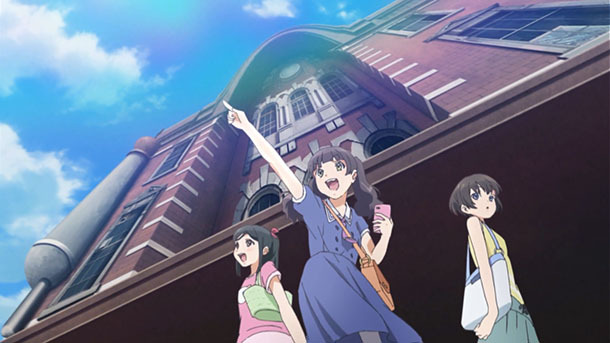 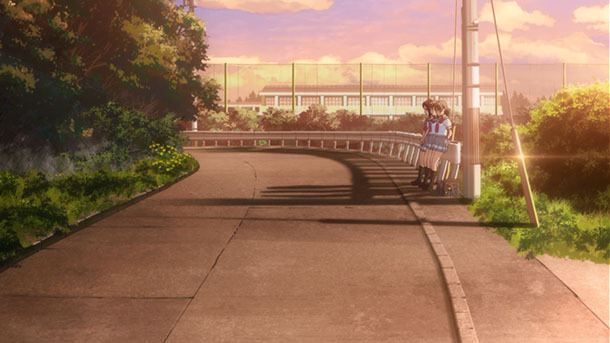 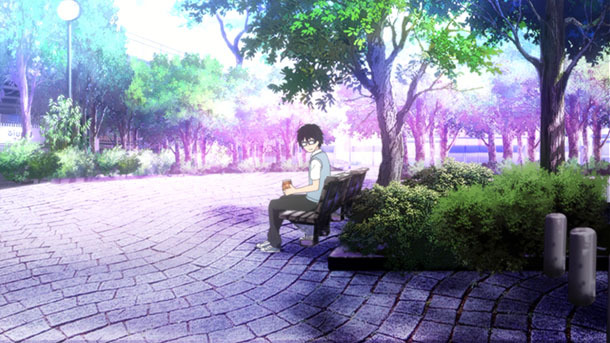 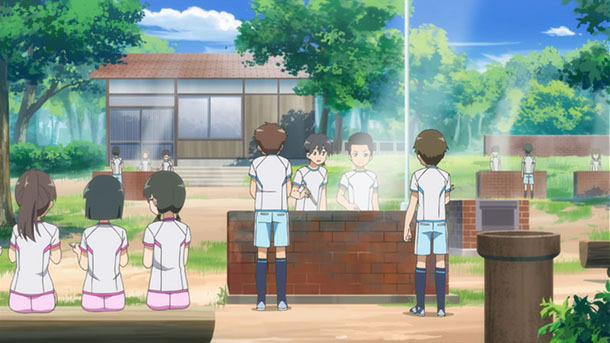 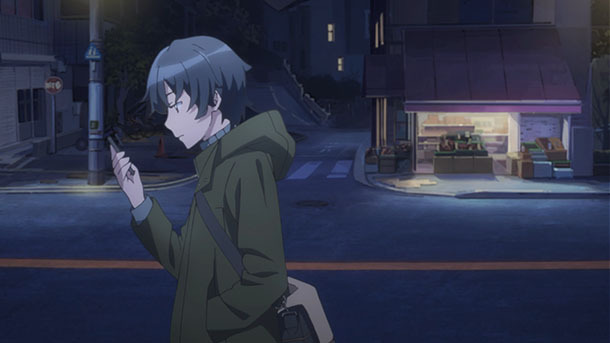 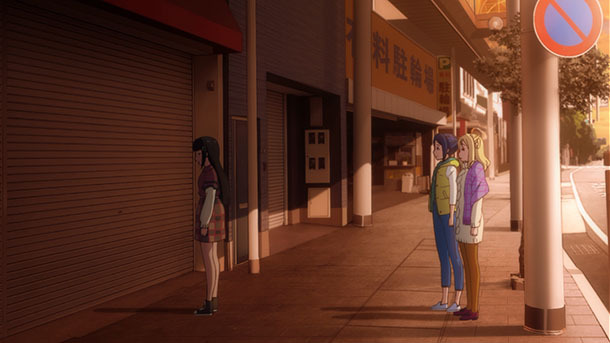 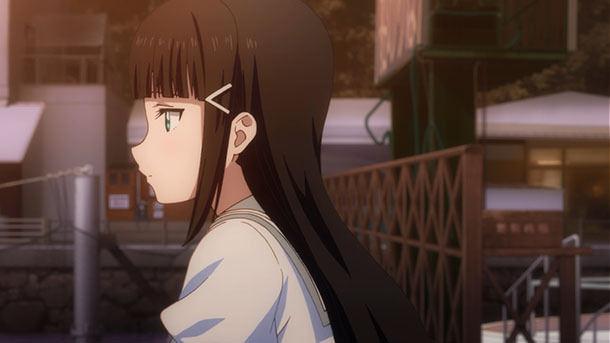 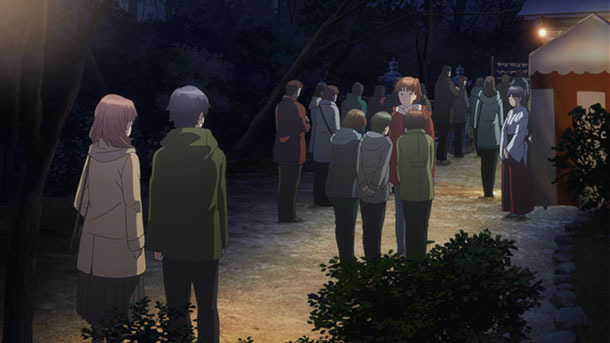 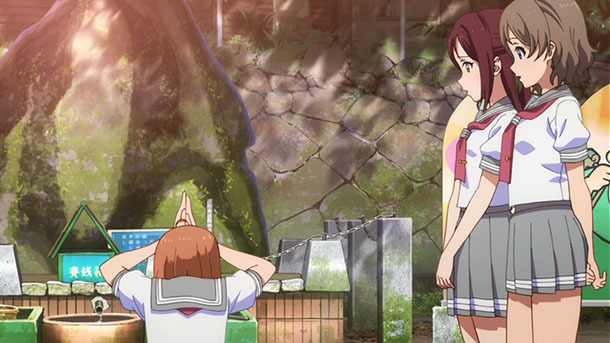 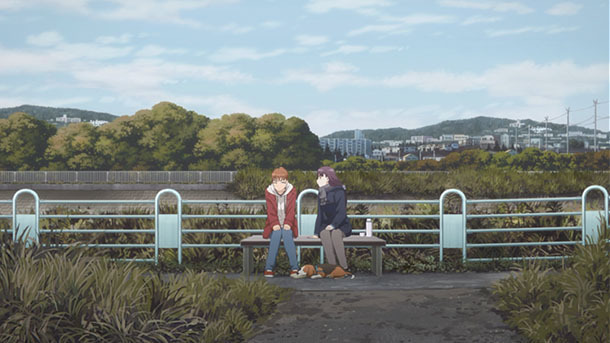 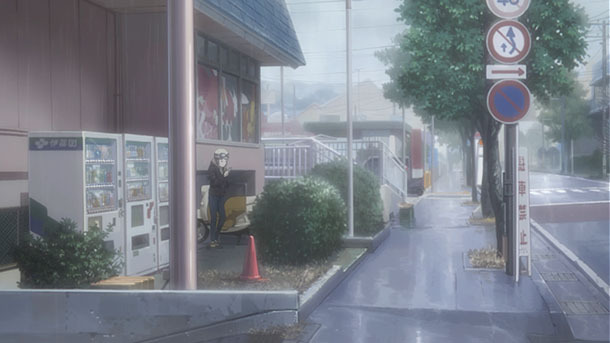 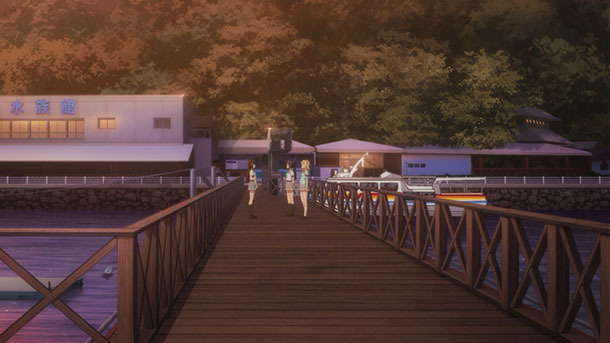 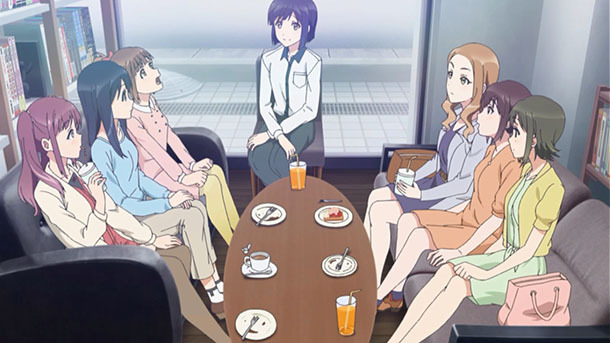 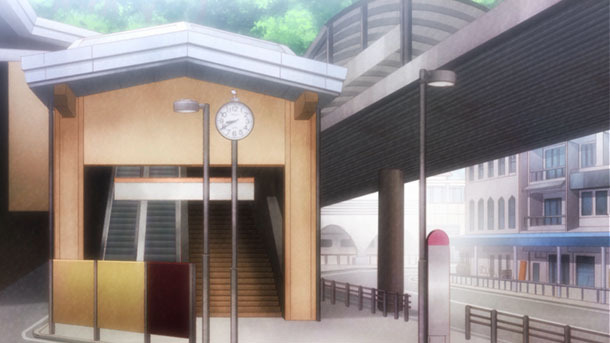 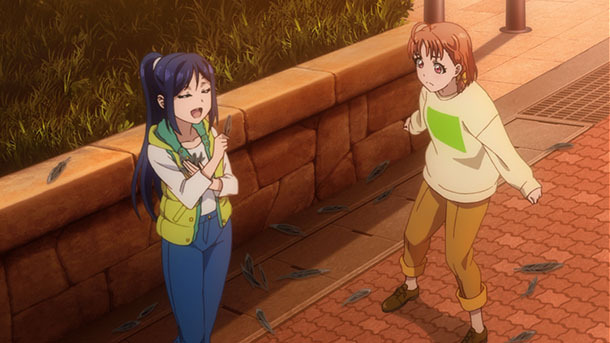 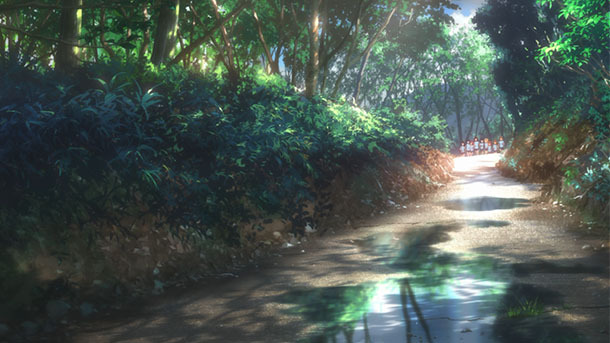 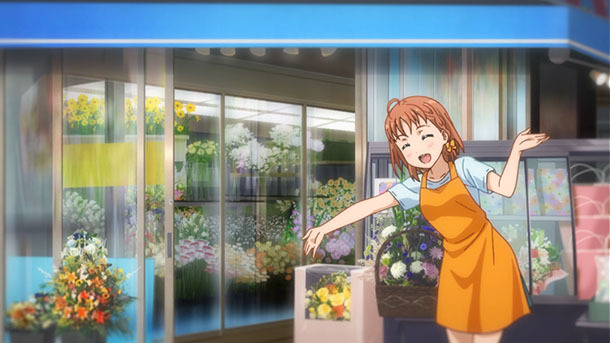 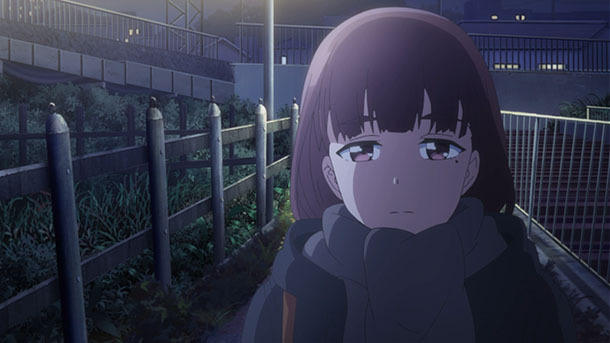 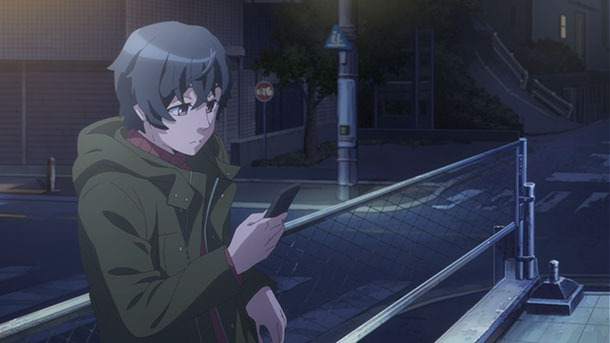 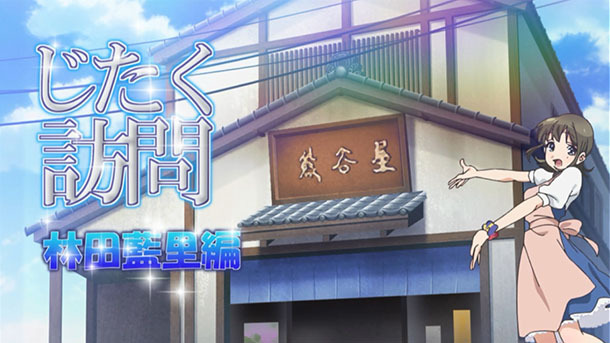 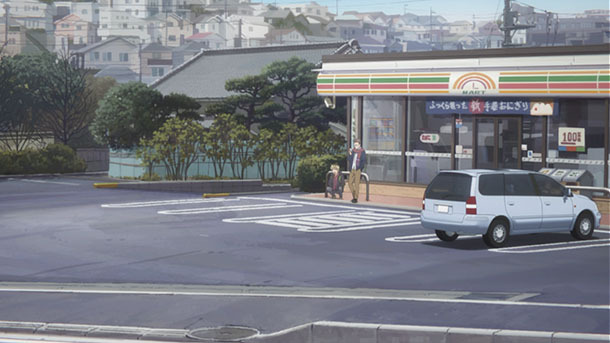 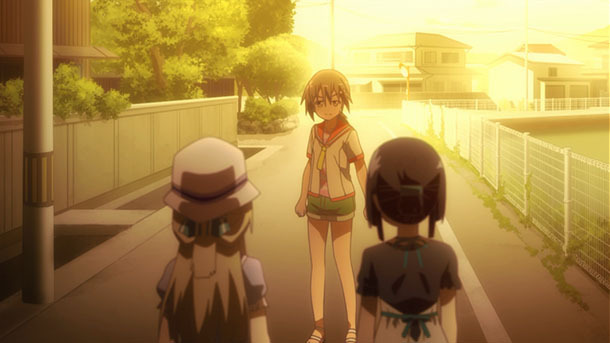 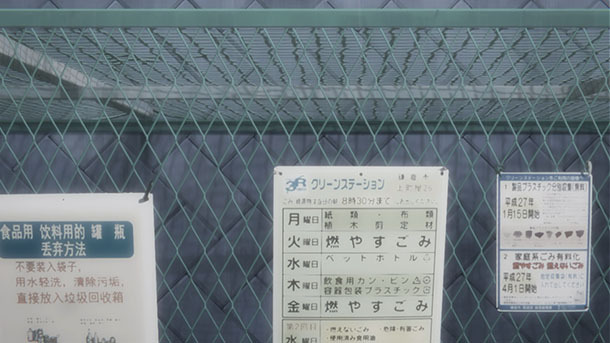 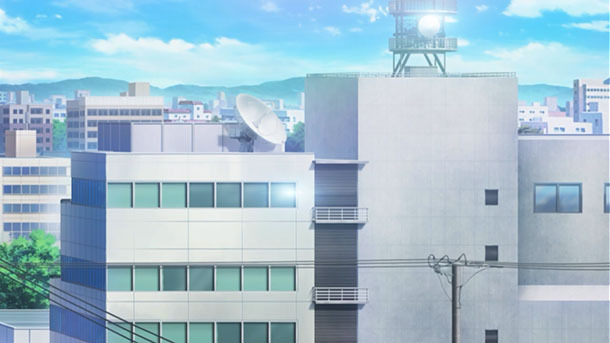 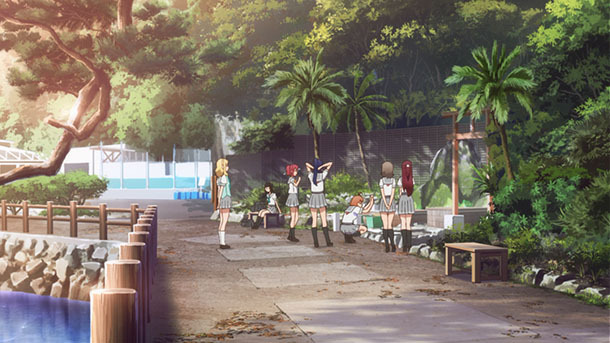 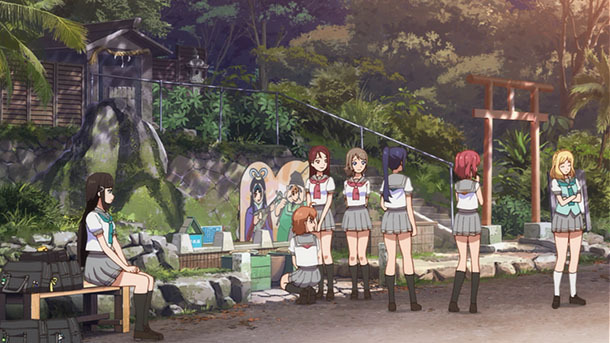 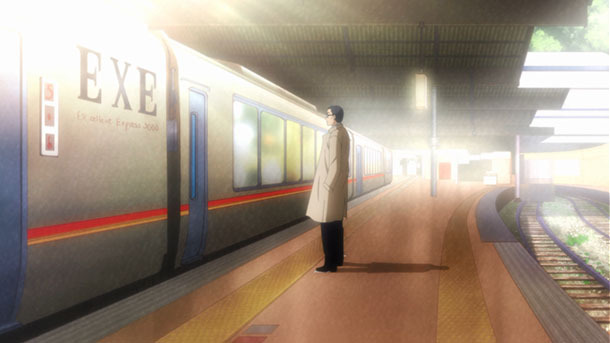 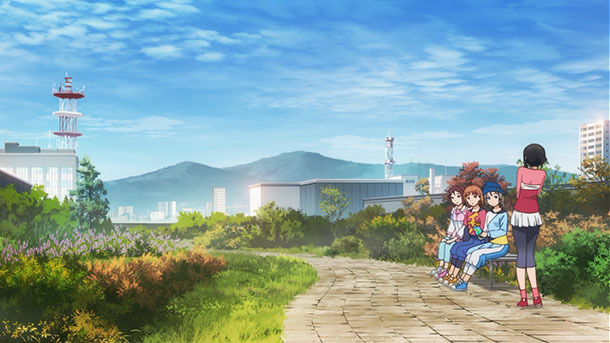 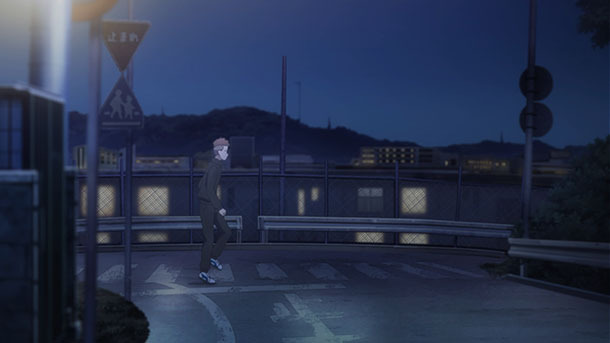 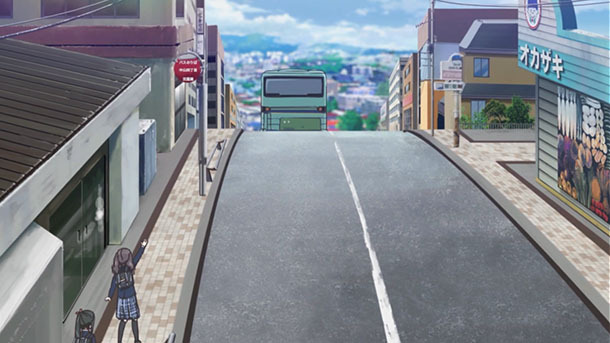 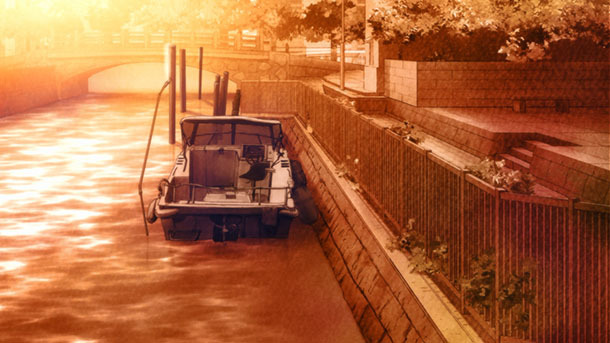 Anime News Network published an article exploring studio P.A.Works’ history of community engagement and regional revitalization through incorporation of rural settings in its original anime productions. 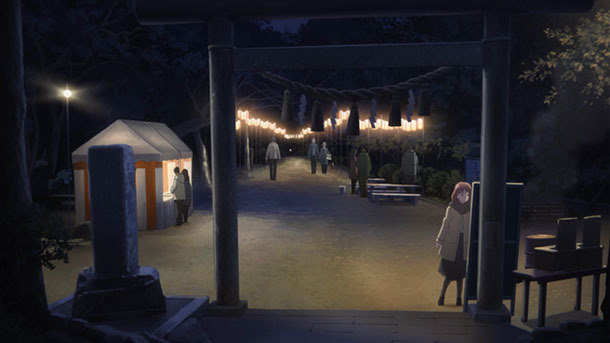 @Surwill published a report from the 2017 Bonbori Matsuri, the fictional festival from Hanasaku Iroha that became a real annual event, now in its seventh iteration, held in Yuwaku Onsen, Kanazawa, Ishikawa Prefecture. 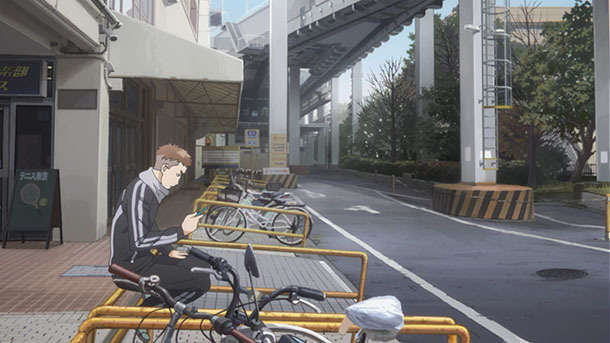 Tetsudō Channel published a review of a special edition of magazine Tabi to Tetsudō, titled Anime to Tetsudō, which will be released in 2017 December. 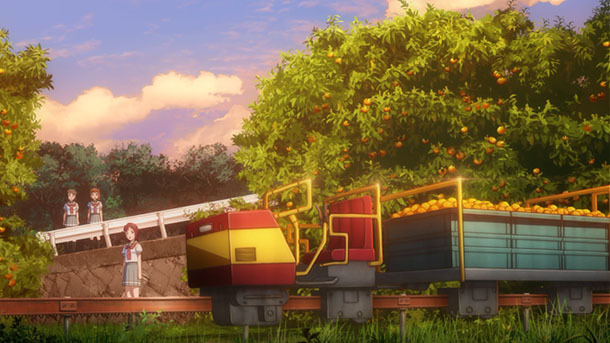 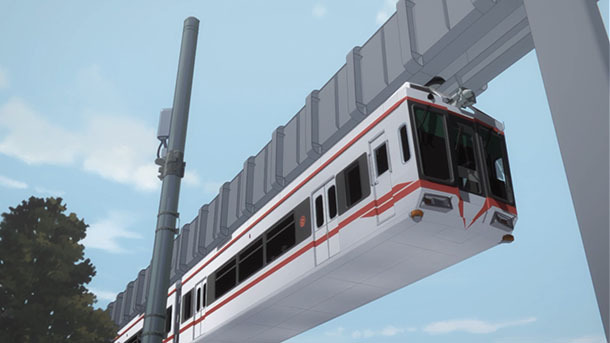 The entire issue devoted to trains and railroad assets that appear in anime follows popular special features on the topic that appeared in earlier issues of the magazine. 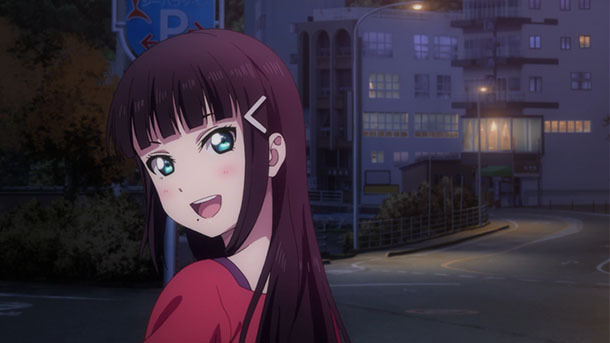 Animate Times (article), Cinema Today (article) and Akiba Sōken (article) published stories about an official Yūri!! 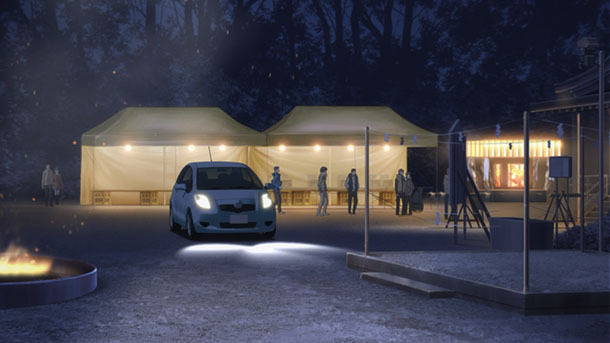 on ICE course in Karatsu, Saga Prefecture by Tasci Tours to be offered over several days in 2017 November. 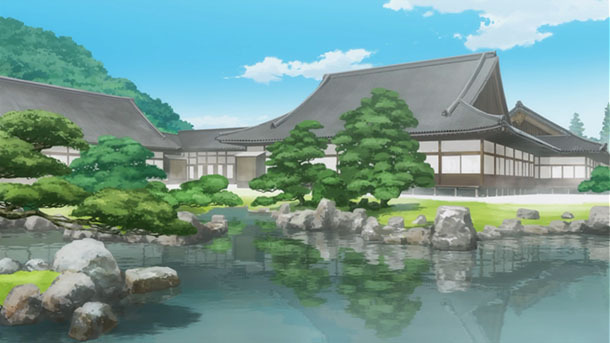 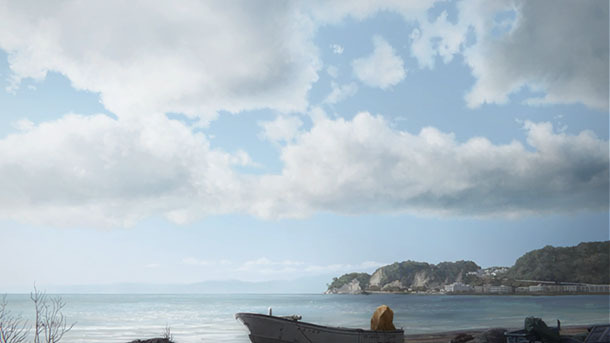 @habusan (updated Story Guide) made pilgrimages to Izunokuni and Izu, Shizuoka Prefecture for Episode 2 and Episode 3. 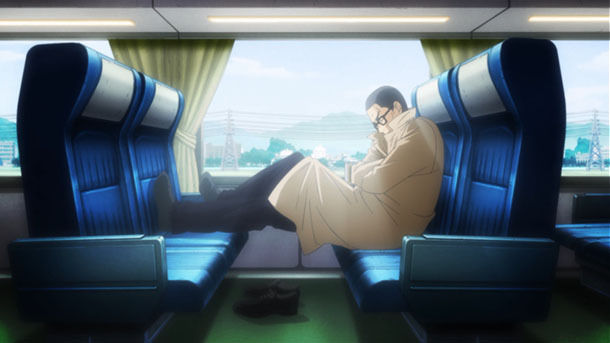 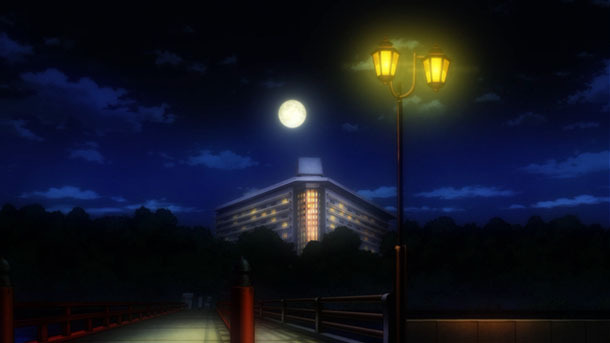 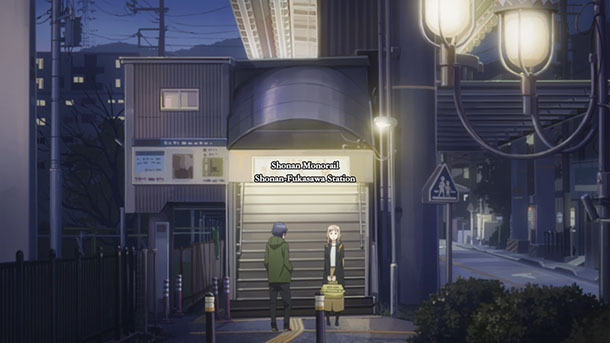 @Roan_Inish made pilgrimages to Kasumigaokamachi, Shinjuku Ward, Tokyo Metropolis; and Hakone, Kanagawa Prefecture for Episode 24; and Tsukishima, Chūō Ward, Tokyo Metropolis for Episode 25. 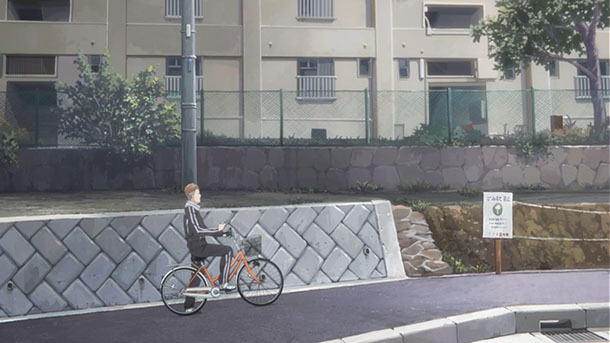 Much of this area is undergoing extensive redevelopment in preparation for the 2020 Tokyo Olympics, but these scenes are captured in Street View images from the past. 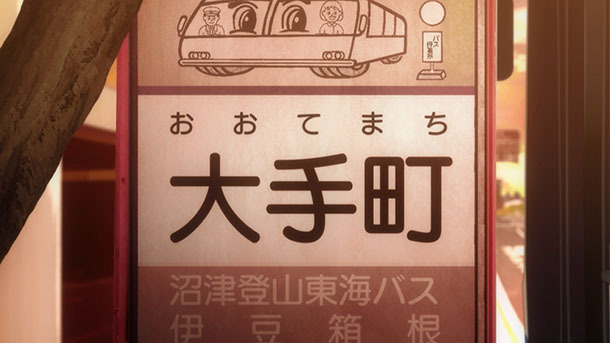 My guess is Ginza, Chūō Ward, Tokyo Metropolis. 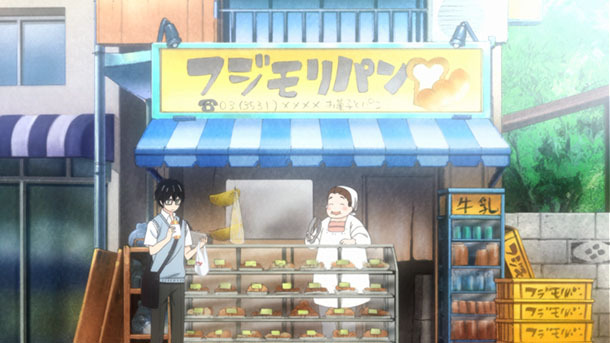 One of the possible models for Fujimori Pan is Home Bakery Minami-ya (ホームベーカリー　みなみ屋) in Tsukishima (月島). 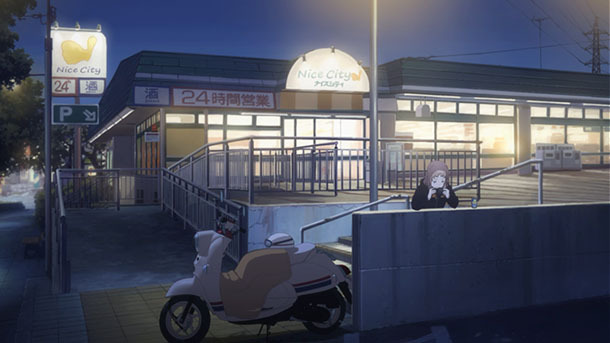 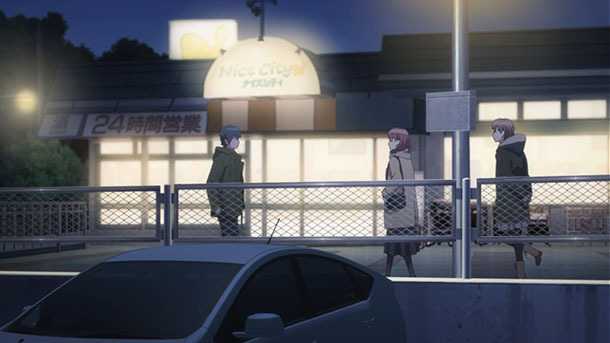 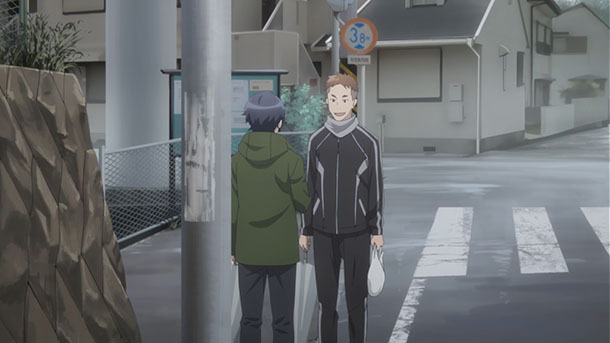 There is a closed bakery in Bunkyō Ward called Fujimori, but Minami-ya visually appears much closer to the shop in the art, its location makes sense, and it sells an egg salad sandwich. 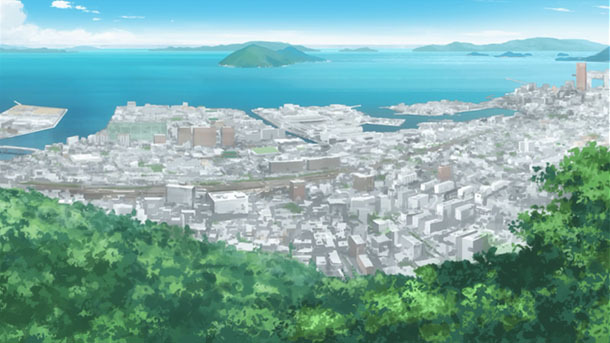 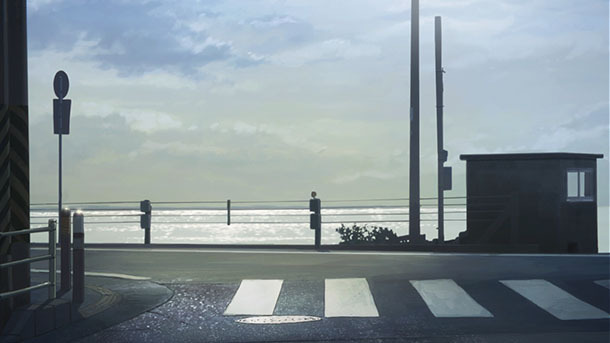 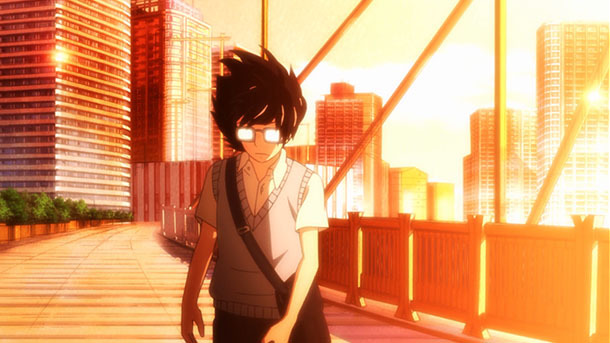 @touyoko_com made a pilgrimage to Kamakura and Fujisawa, Kanagawa Prefecture for Episode 3. 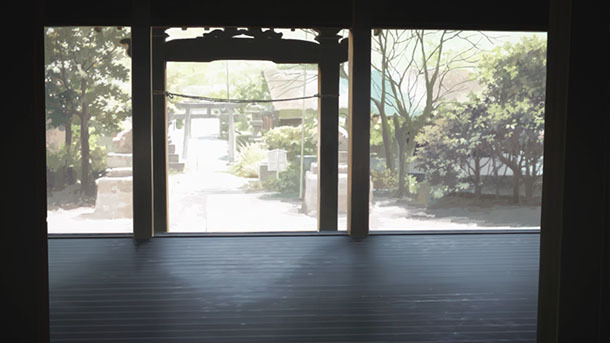 @ssslocation made a pilgrimage to Kamakura and Fujisawa for Episode 2. 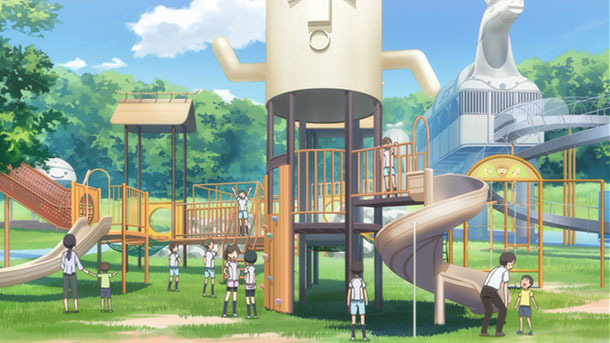 The observation tower is part of the park. 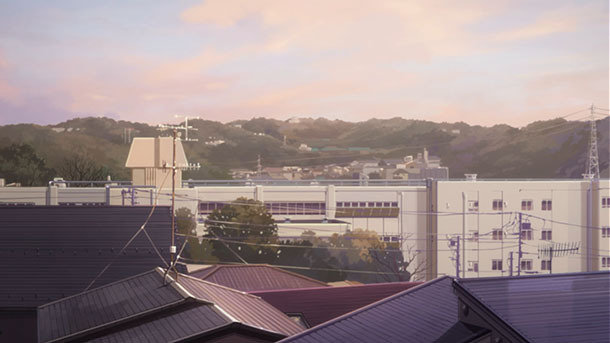 @touyoko_com made a pilgrimage to Shimoigusa, Suginami Ward, Tokyo Metropolis; and Fujisawa, Kanagawa Prefecture for Fate/stay night: Heaven’s Feel. 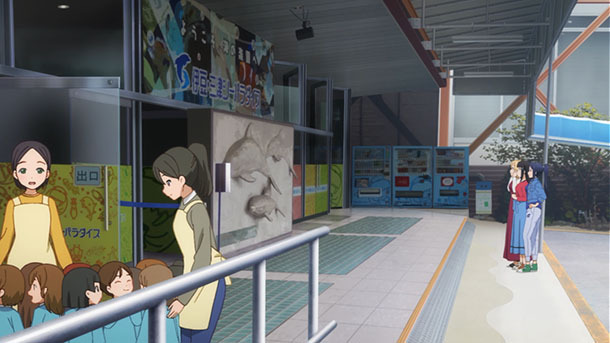 @habusan made a pilgrimage to Hannō, Saitama Prefecture for Yama no Susume Omoide no Present. 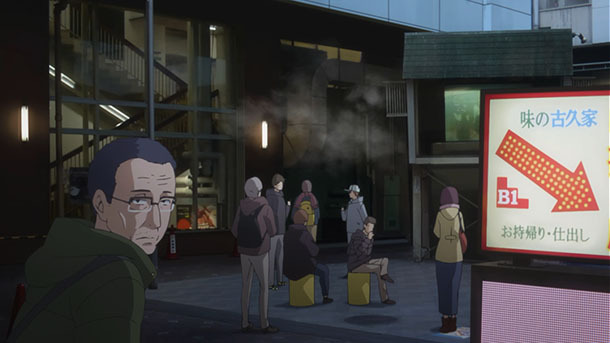 @Roan_Inish made a pilgrimage to Shakujii-kōen Station in Shakujii, Nerima Ward, Tokyo Metropolis for Inuyashiki Episode 3. 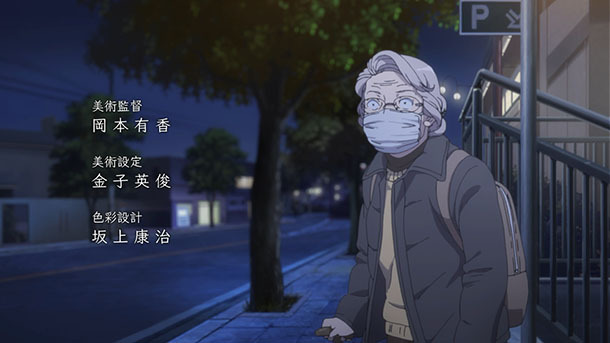 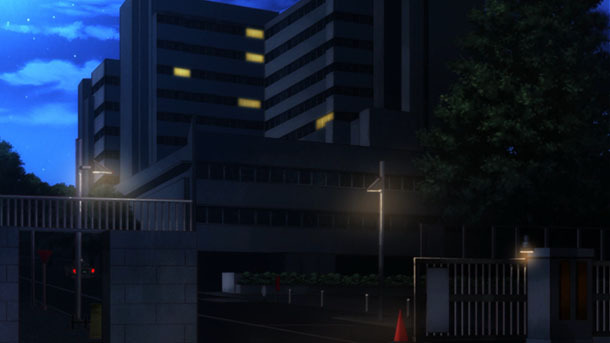 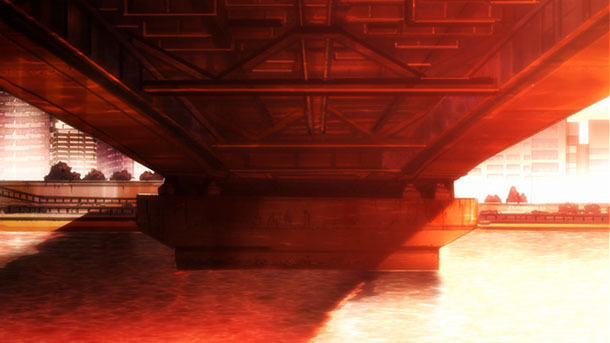 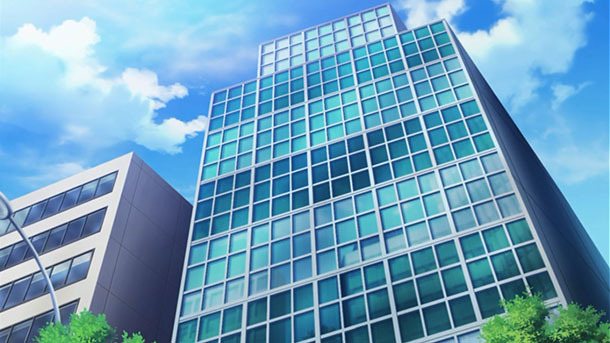 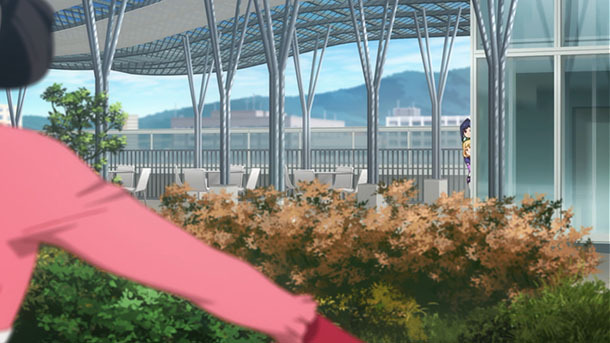 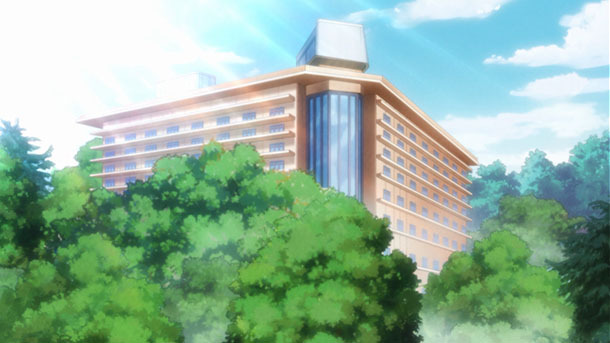 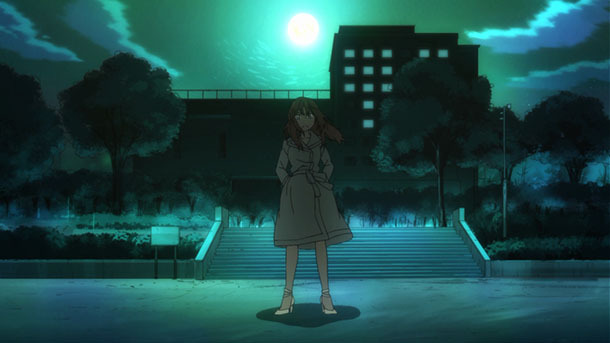 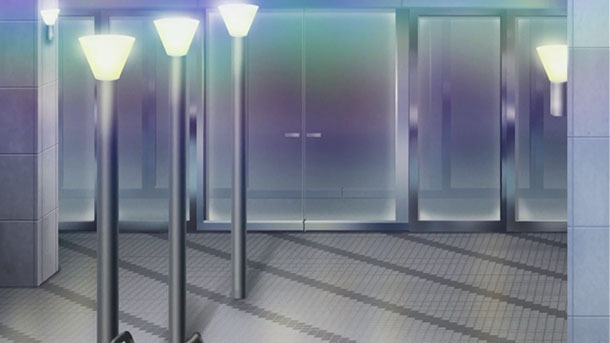 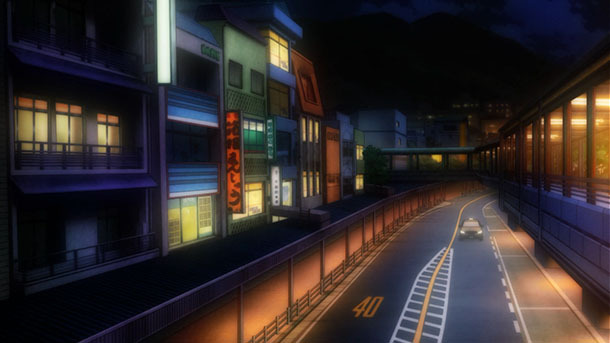 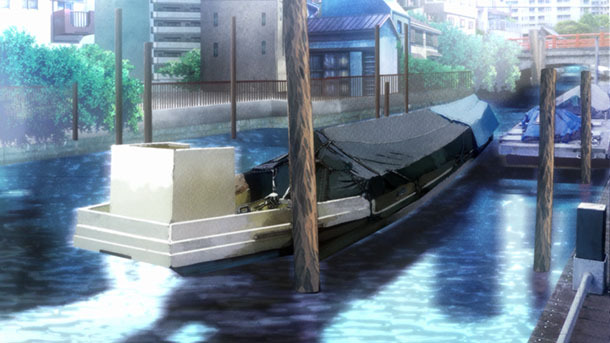 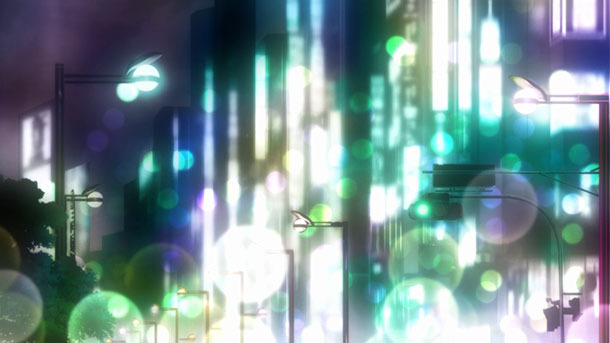 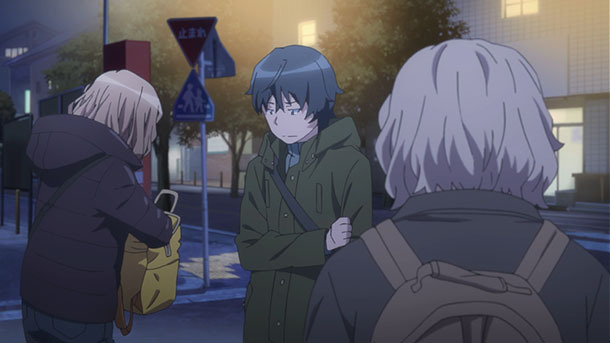 @miyaken46 made apilgrimages to Shakujii, Nerima Ward, Tokyo Metropolis for Episode 1; and Akihabara (Soto-Kanda), Chiyoda Ward (all Tokyo Metropolis for Episode 2 of Anime-Gataris. 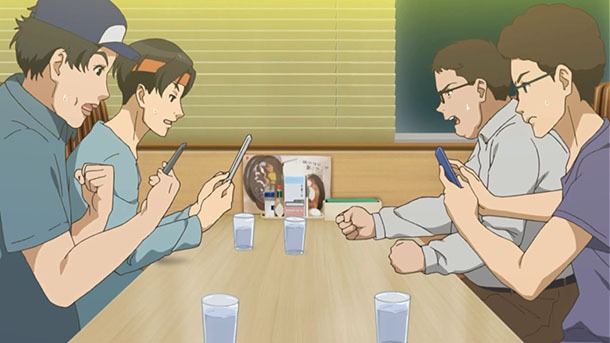 @momokomint made a pilgrimage to Hong Kong for ROBOMASTERS. 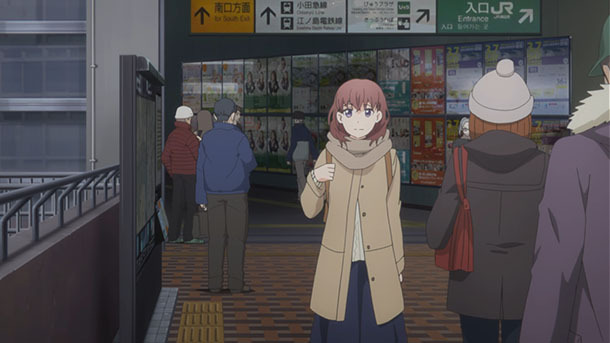 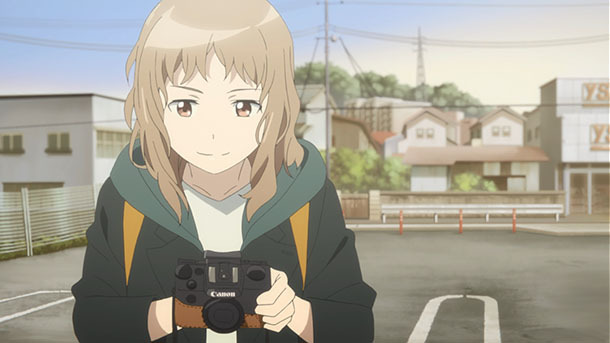 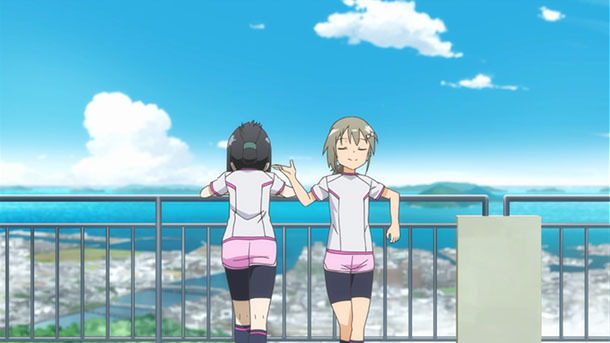 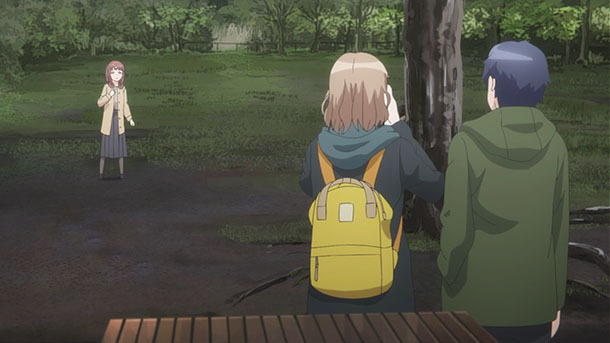 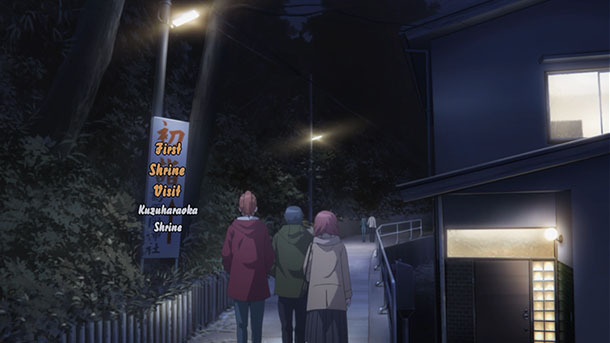 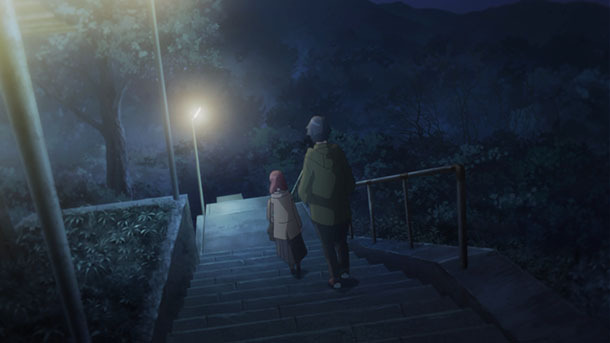 @nadukari_h made a pilgrimage (post 1, post 2, post 3, post 4, post 5) to Nanto, Toyama Prefecture for Sakura Quest. 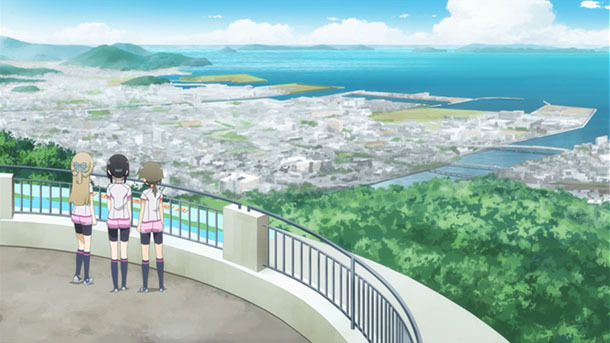 @lidges made a pilgrimage to Takamatsu, Kagawa Prefecture for Hirune Hime ~Shiranai Watashi no Monogatari~. 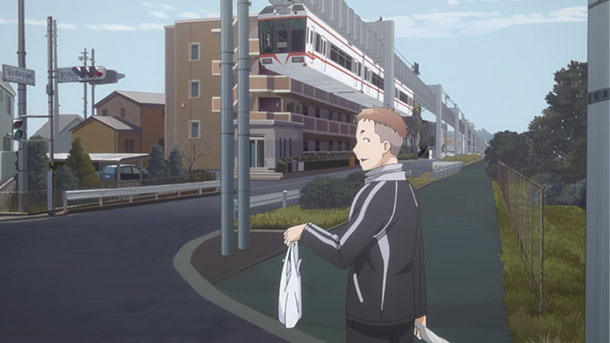 @paffue made a pilgrimage to Sapporo Station for Sagrada Reset. 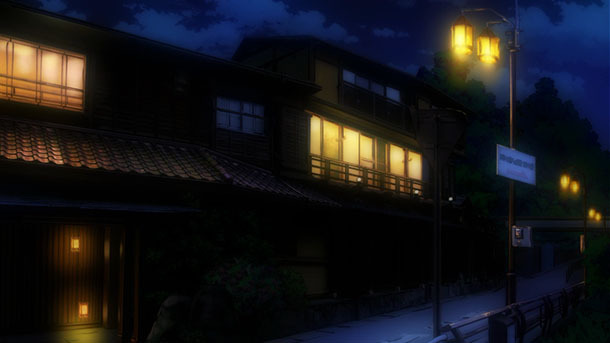 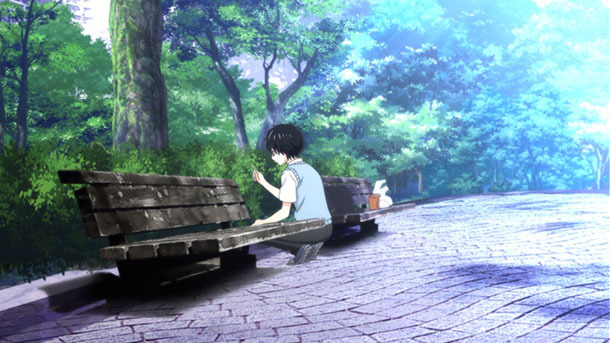 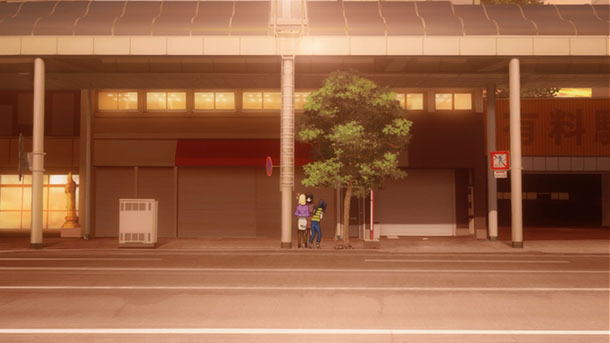 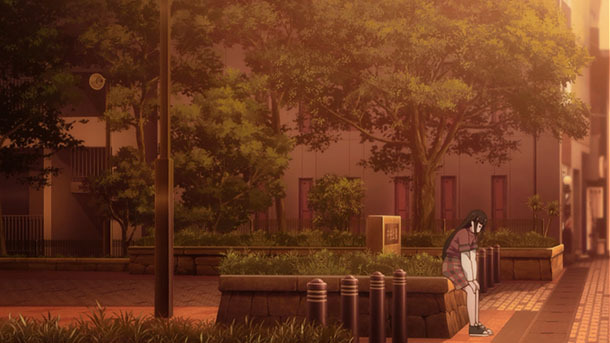 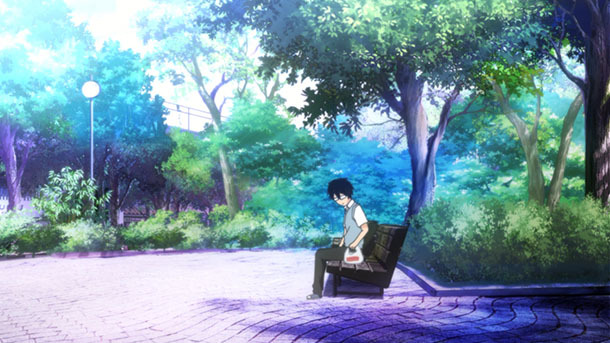 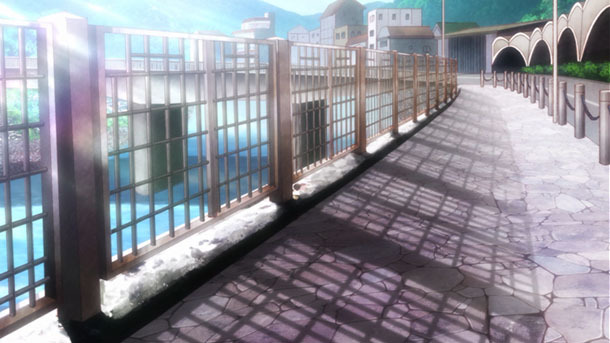 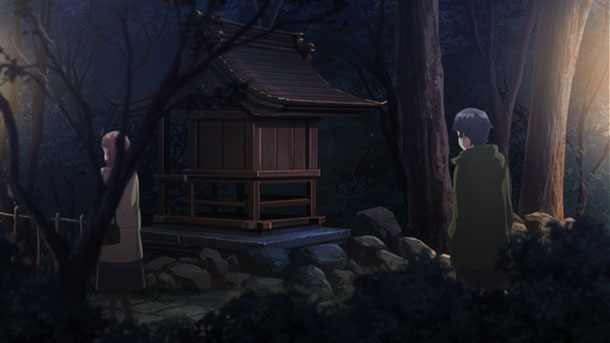 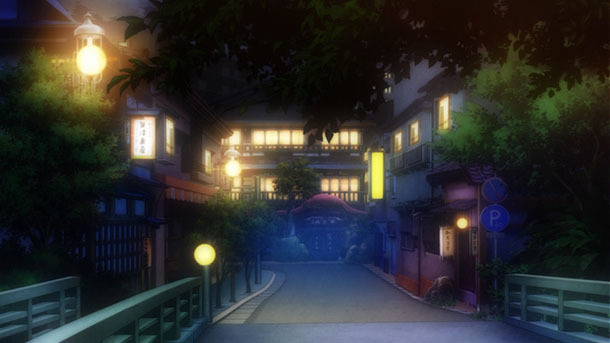 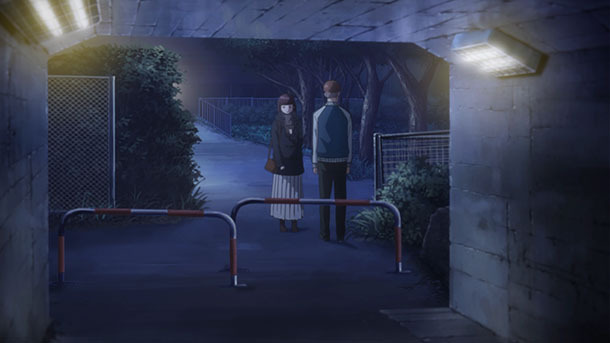 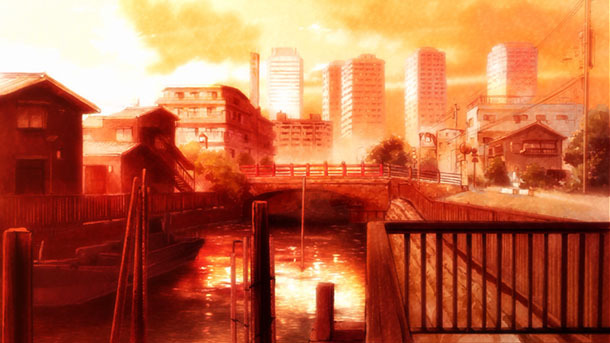 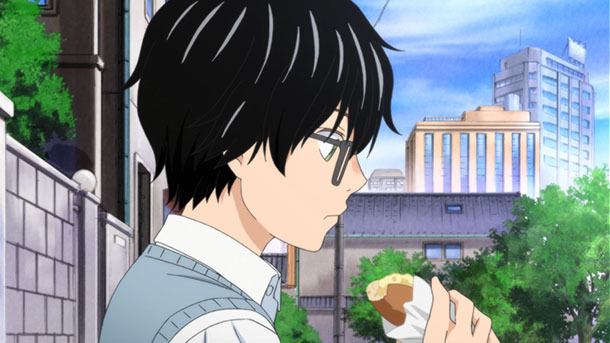 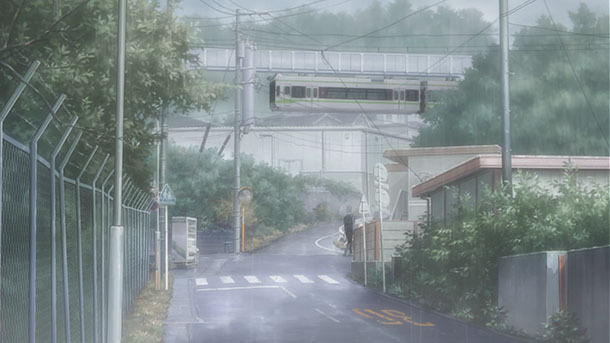 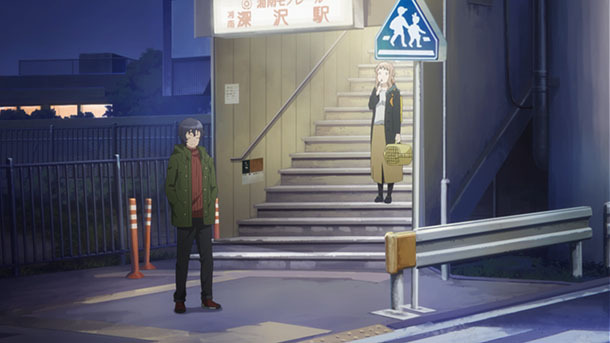 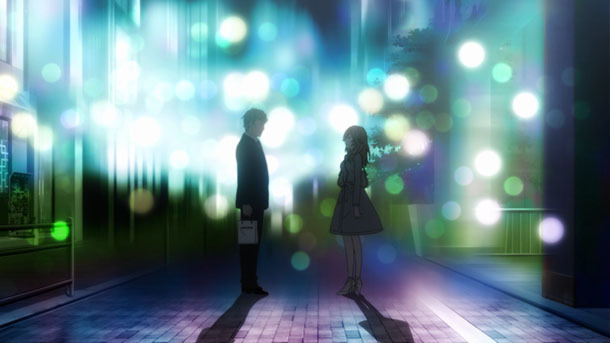 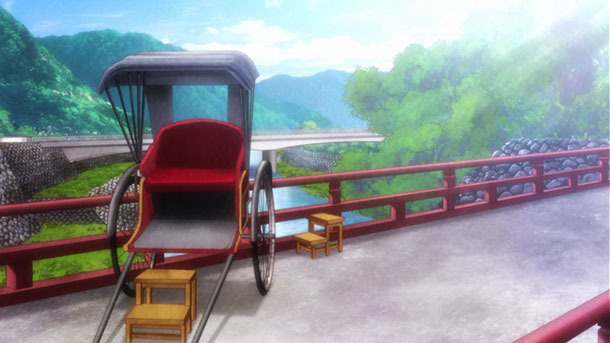 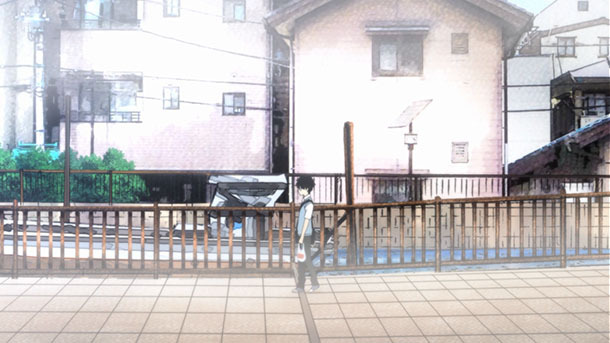 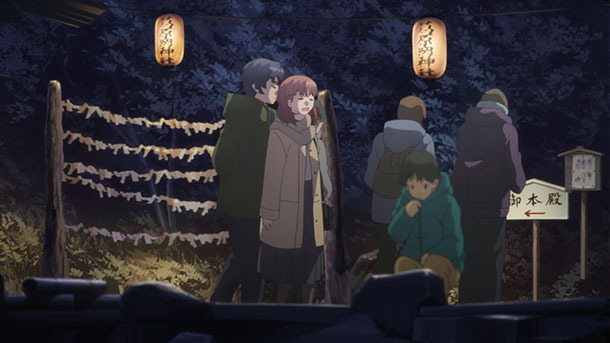 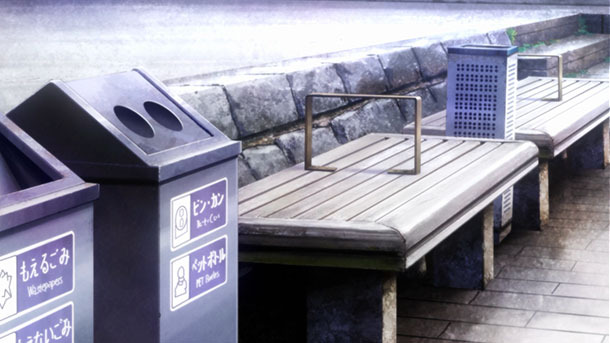 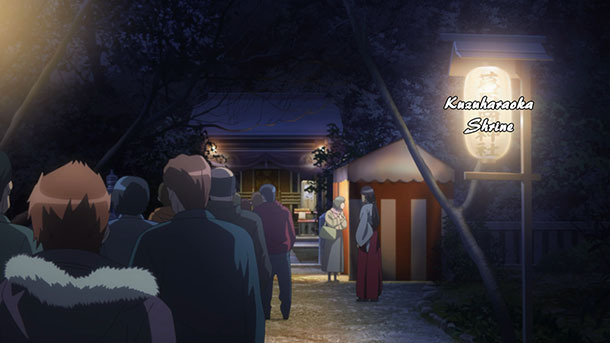 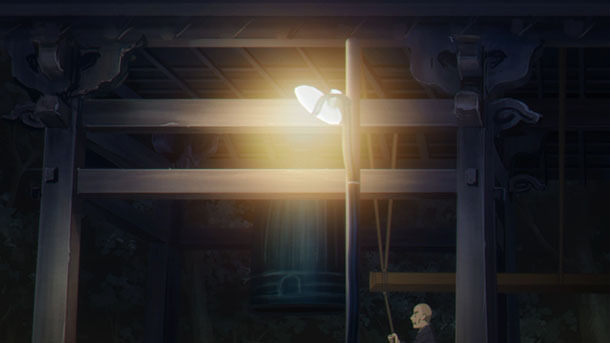 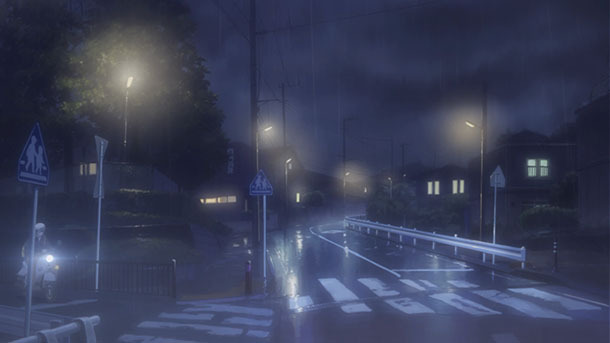 Kyoto Cmex published articles (post 1, post 2) exploring locations in Kyoto for Tsuki ga Kirei. 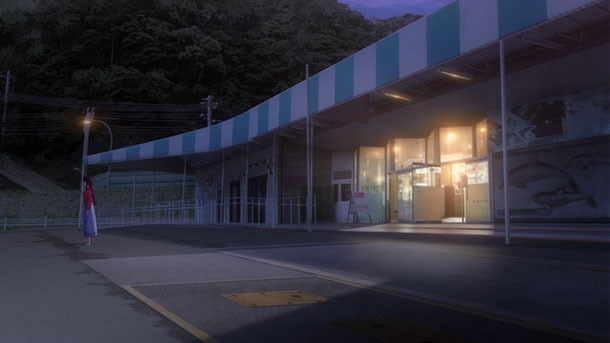 @york21c made a pilgrimage to Kurobe and Tateyama, Toyama Prefecture for Kuromukuro. 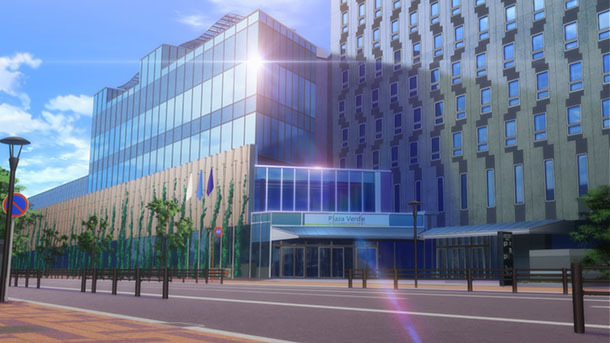 @nadukari_h made a pilgrimage (post 10) to Sapporo for Sora no Method. 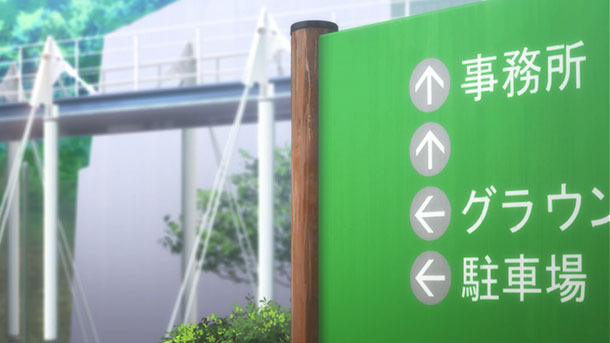 @fragments_sue made a pilgrimage to multiple locations in Tokyo Metropolis and Kanagawa Prefecture for I My Me! 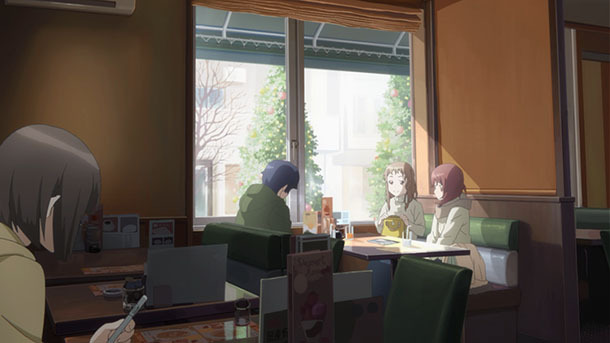 Strawberry Eggs. 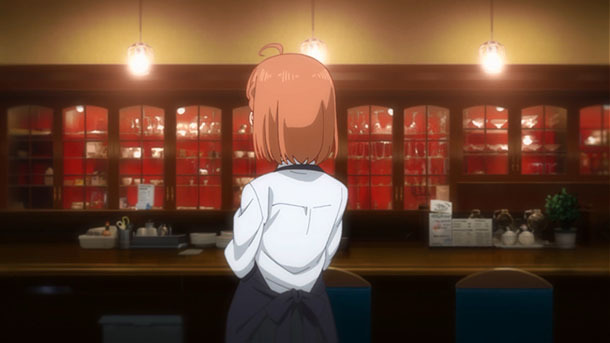 Didn’t really hit me till I was looking at your pictures… But they’ve redecorated Cafe Bijou. 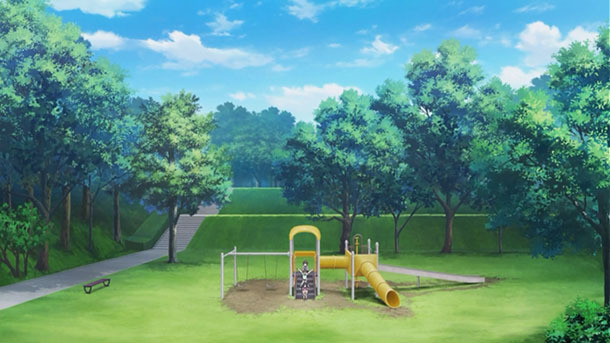 In the first season it was all gold/tan/brown tones. 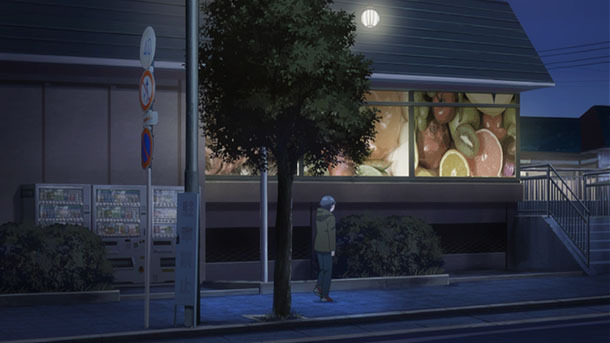 My favorite part of this week’s edition is the mention of the egg salad sandwich as a clue. 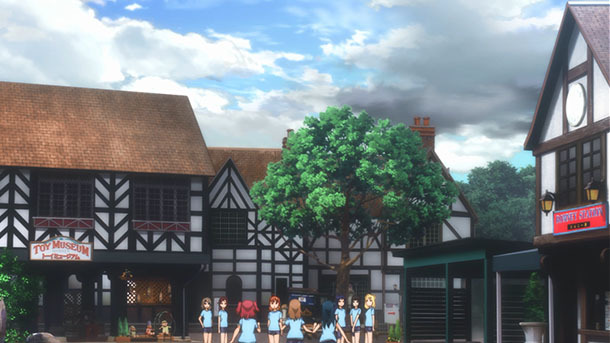 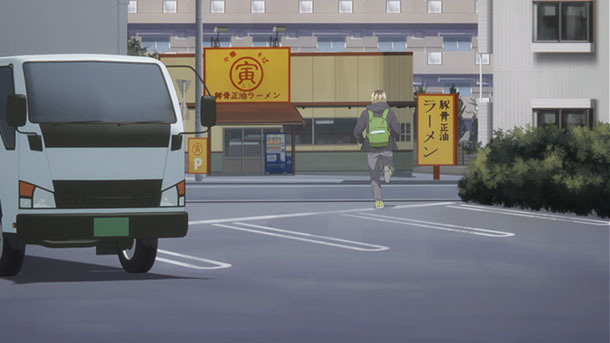 This reminds me that someone just told me they were going to a particular restaurant because it was featured in an anime. 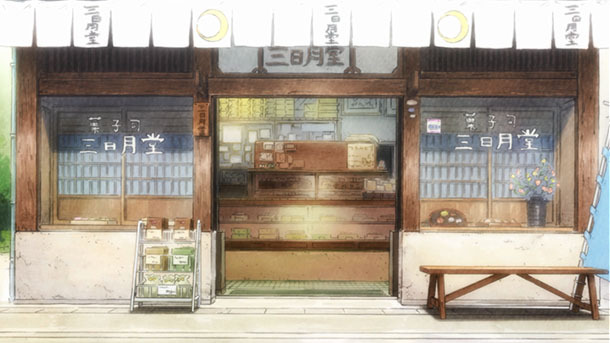 Someone should have a blog that’s like yours but instead of being about infrastructure, is about restaurants.